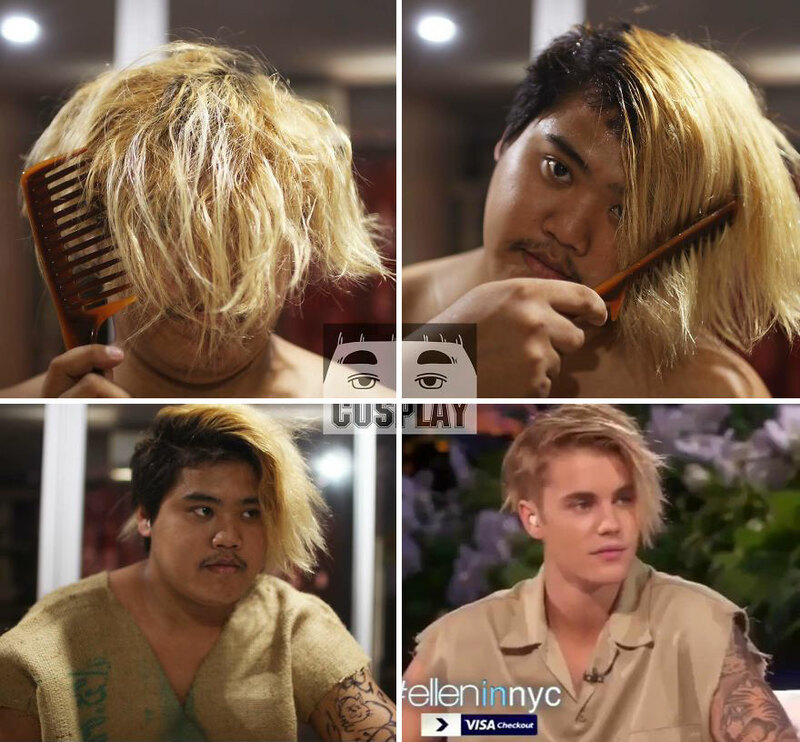 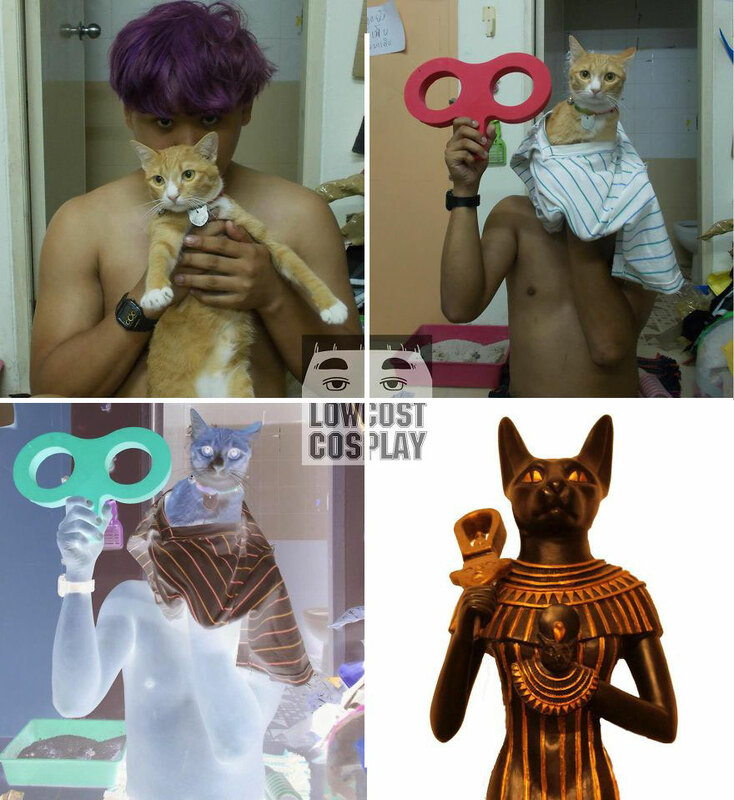 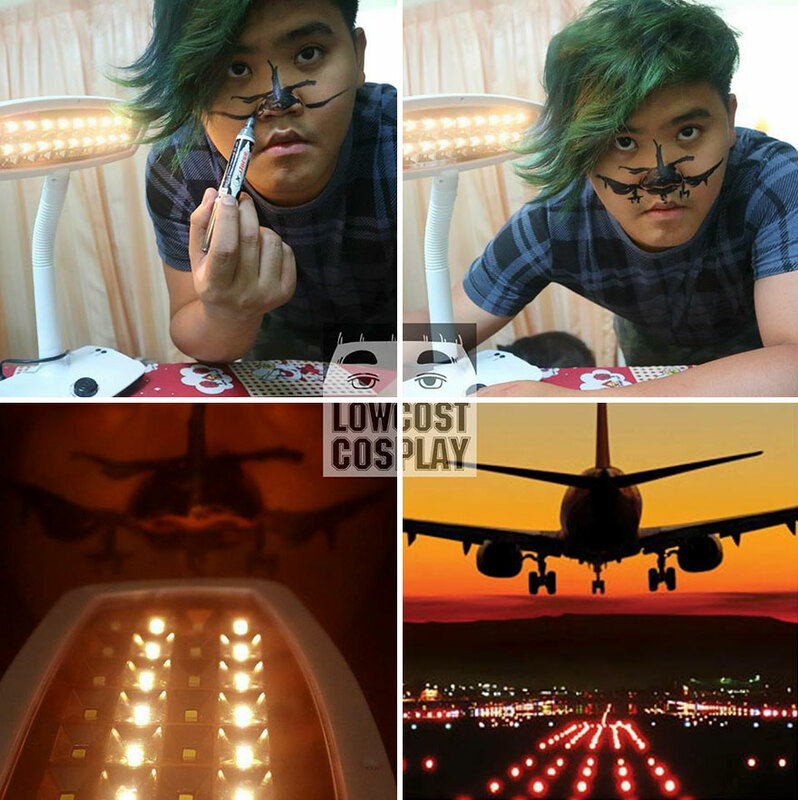 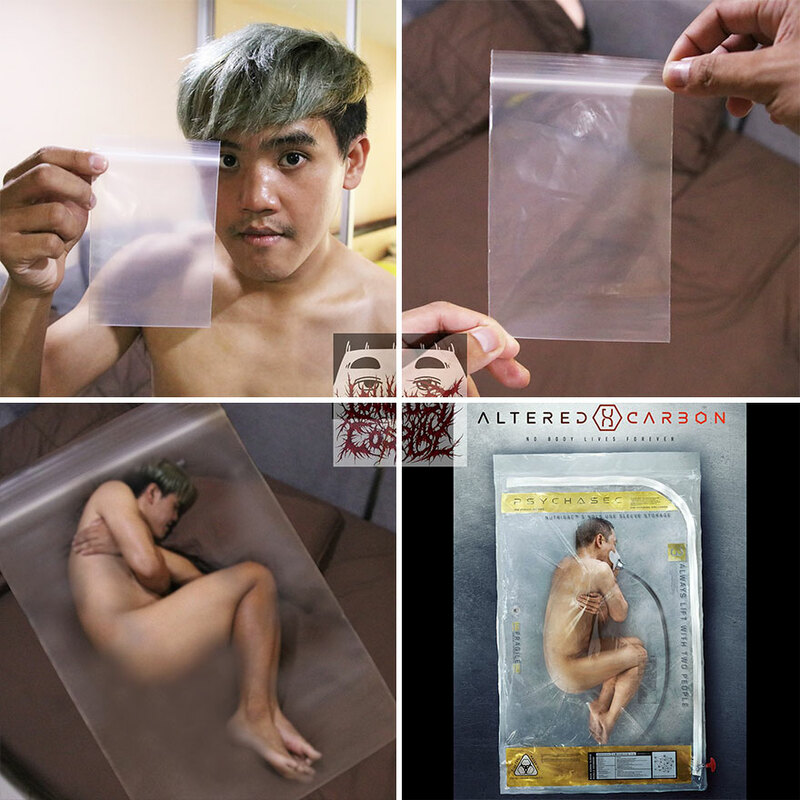 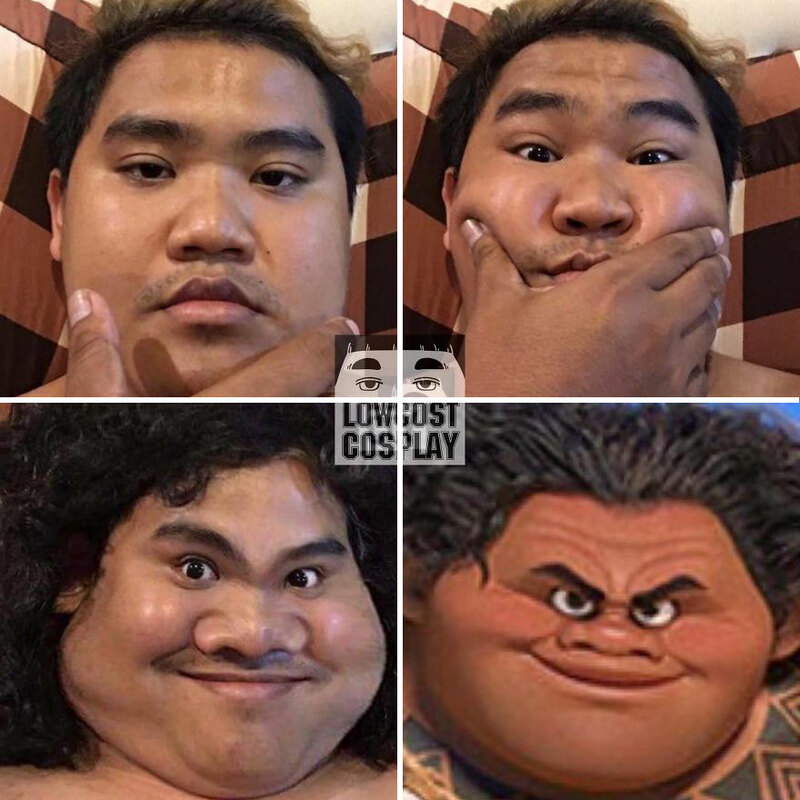 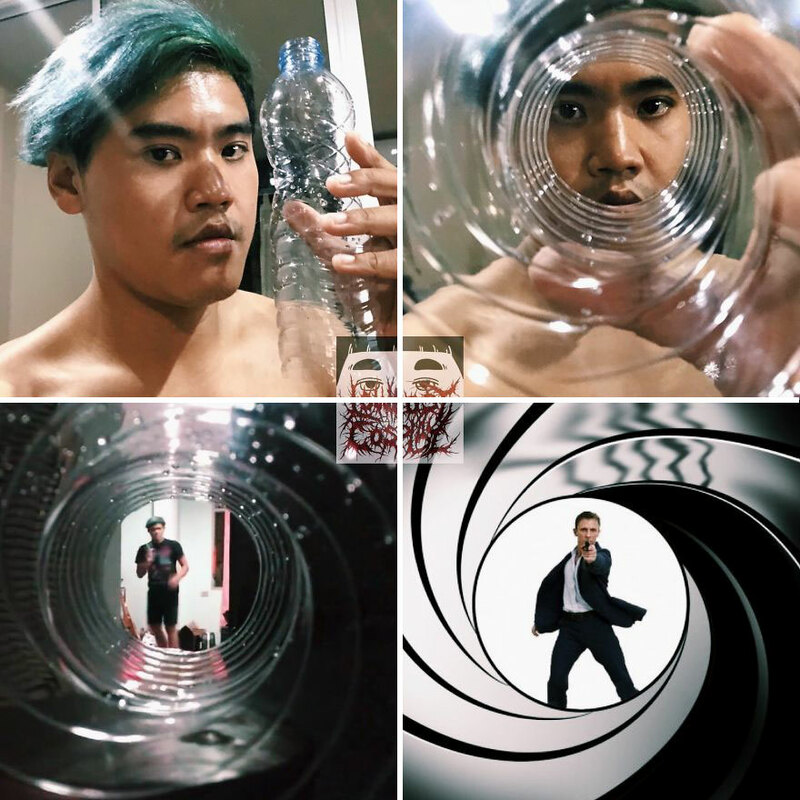 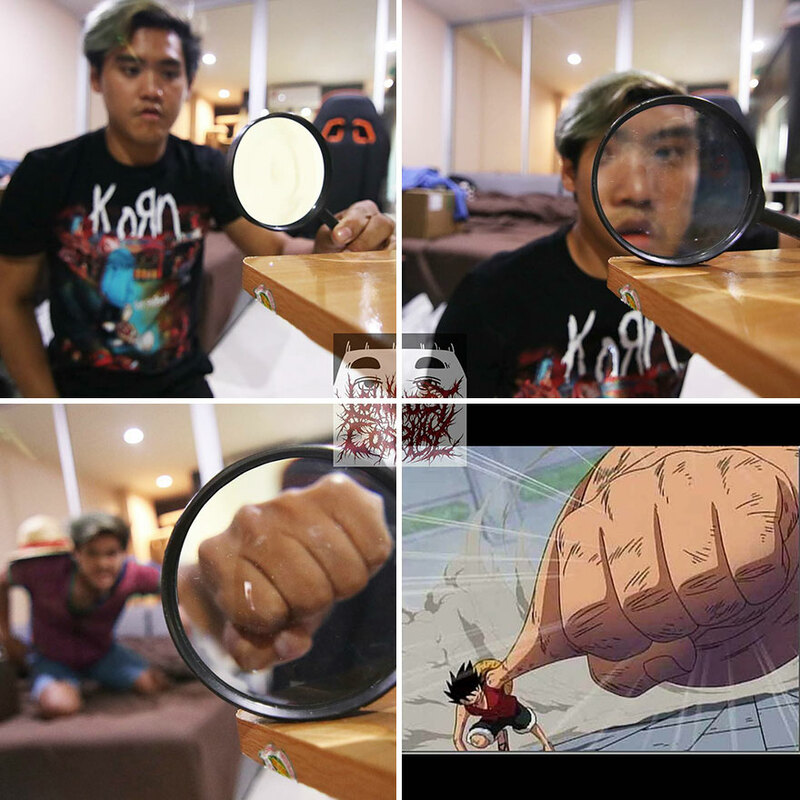 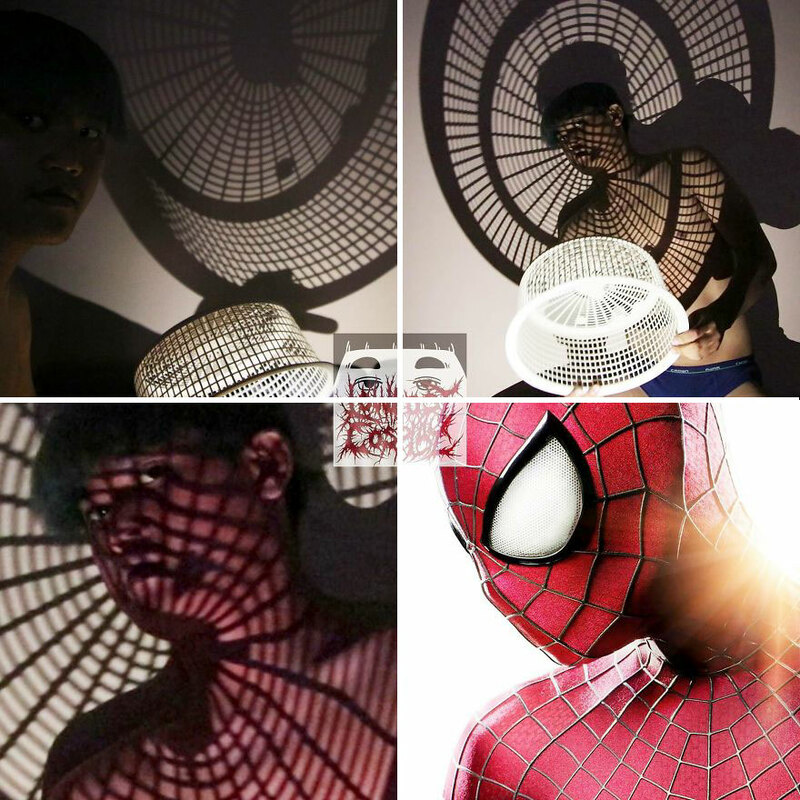 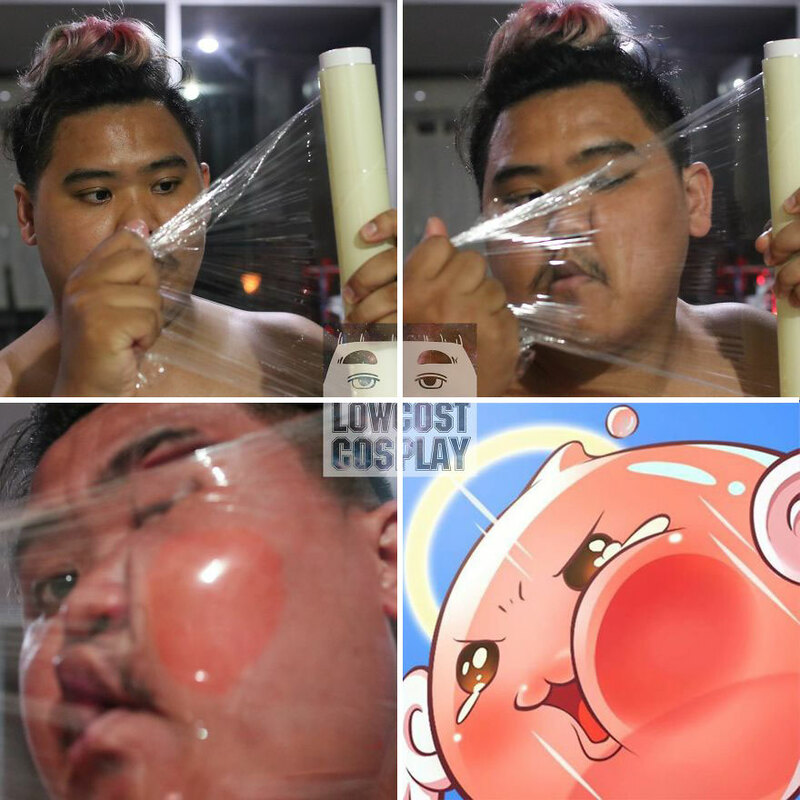 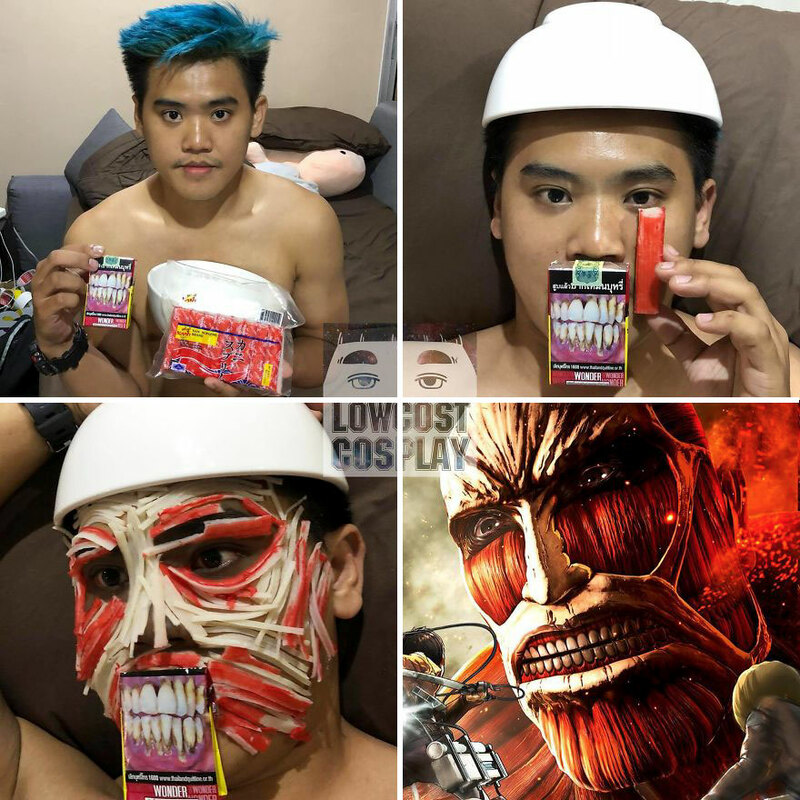 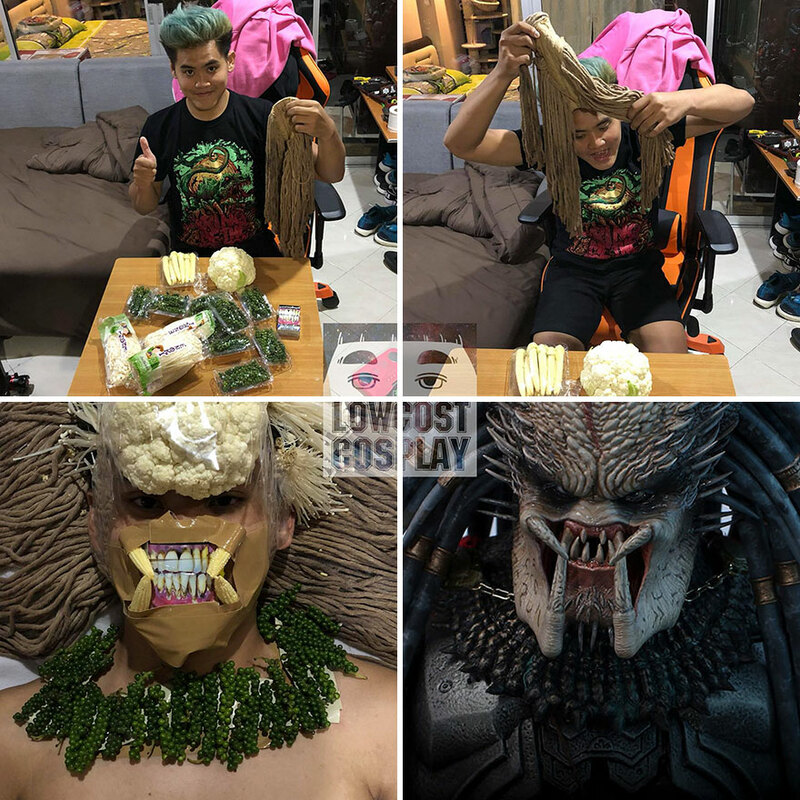 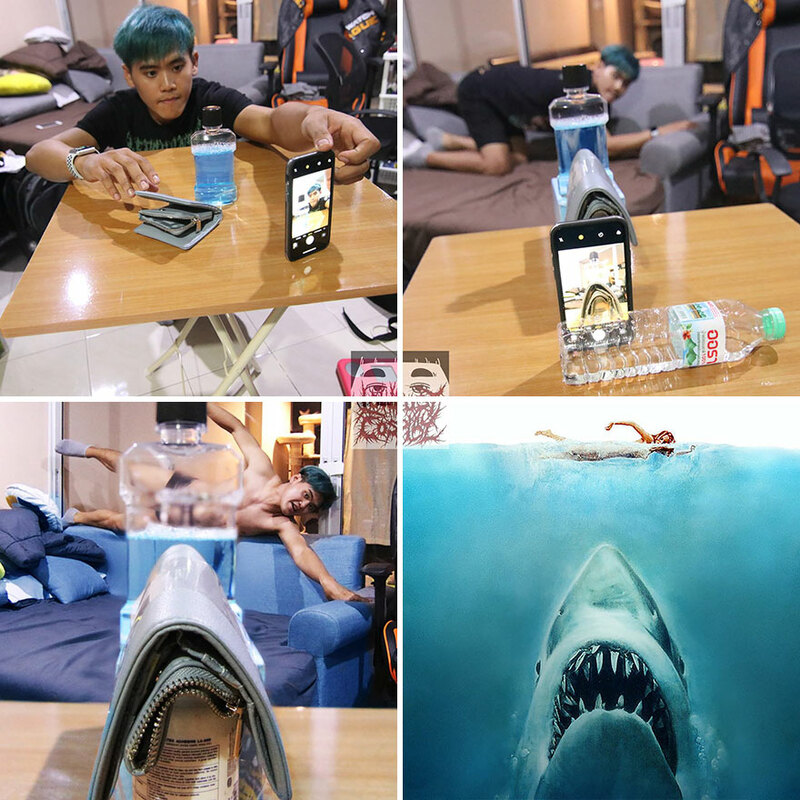 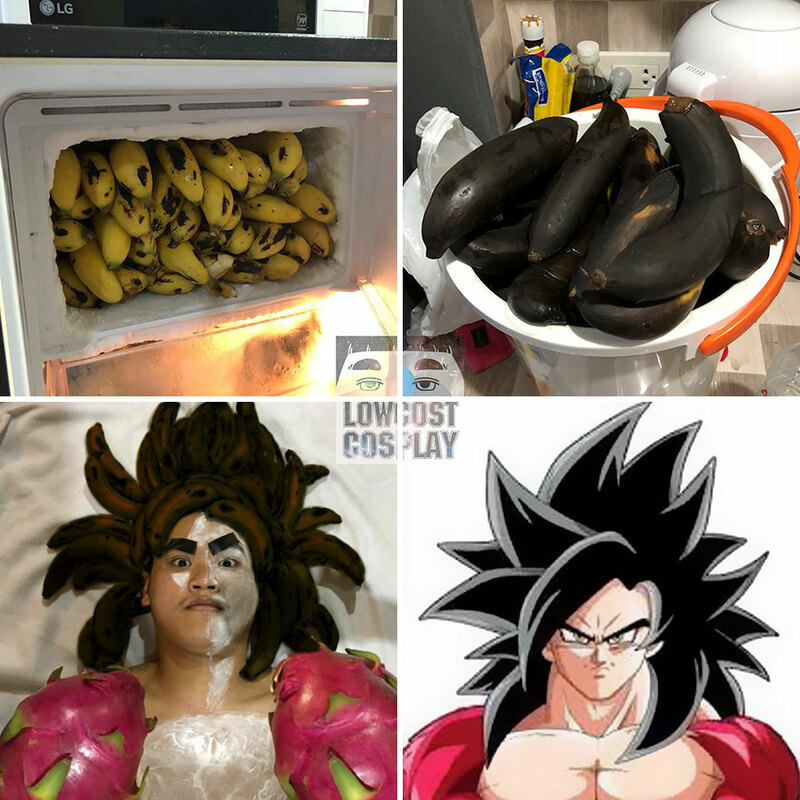 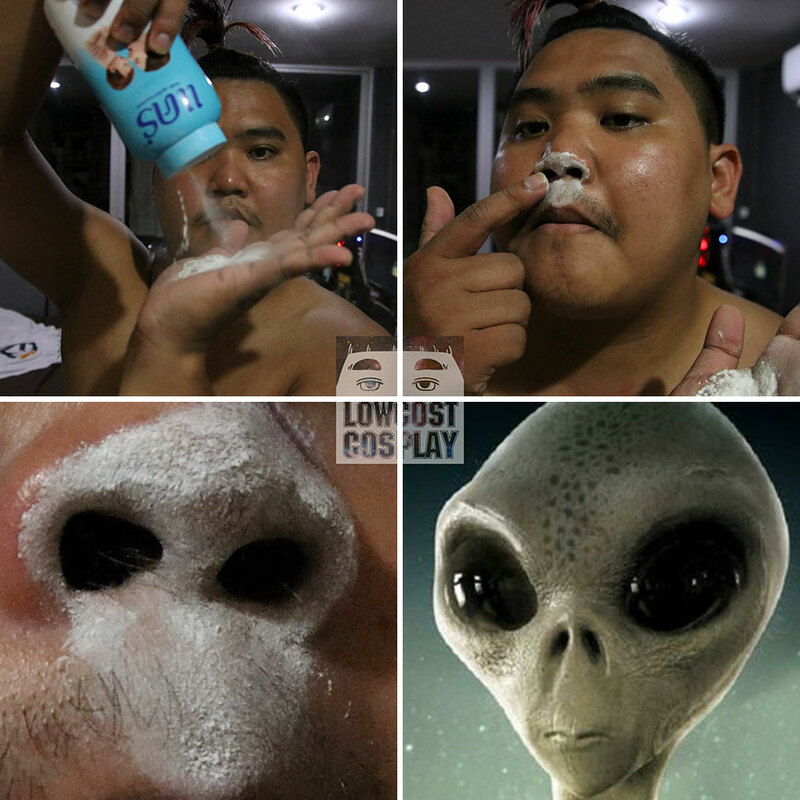 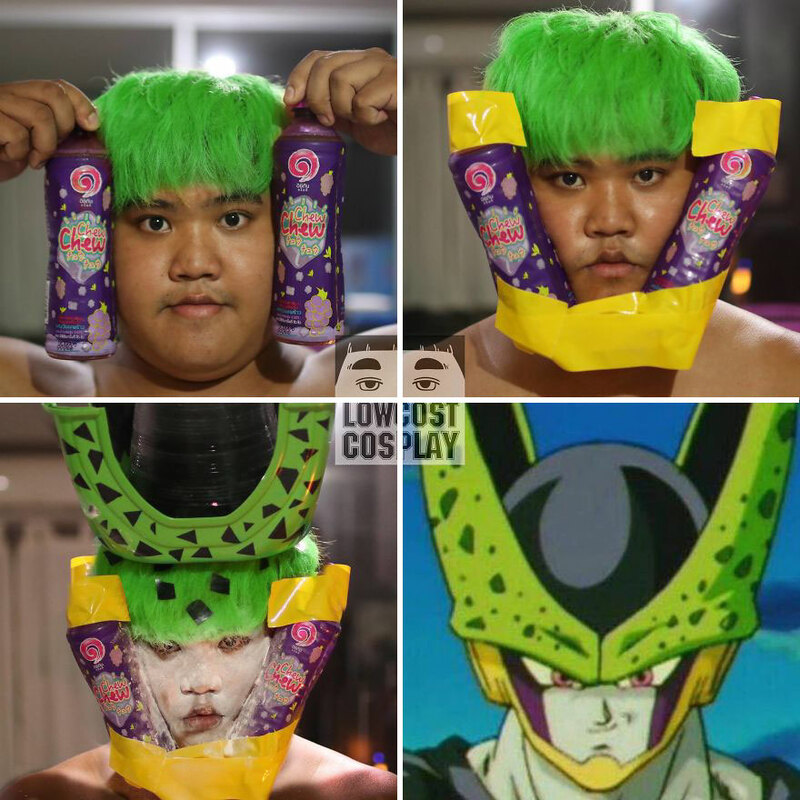 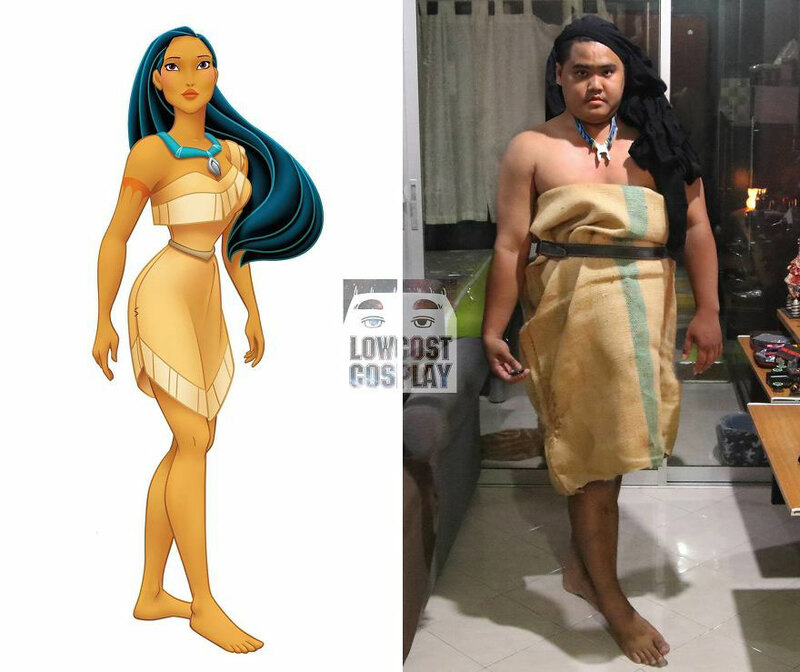 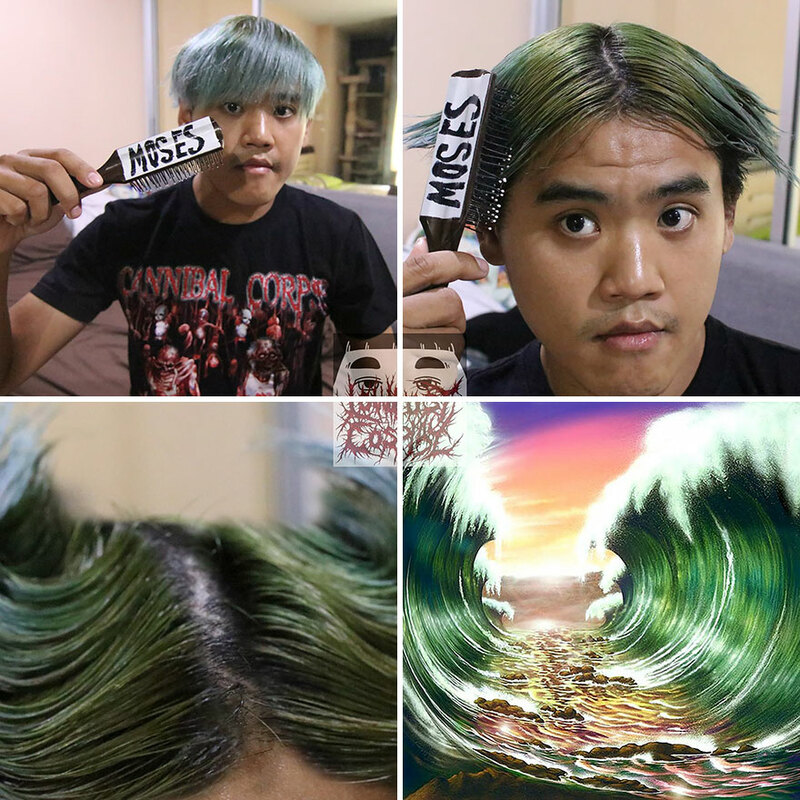 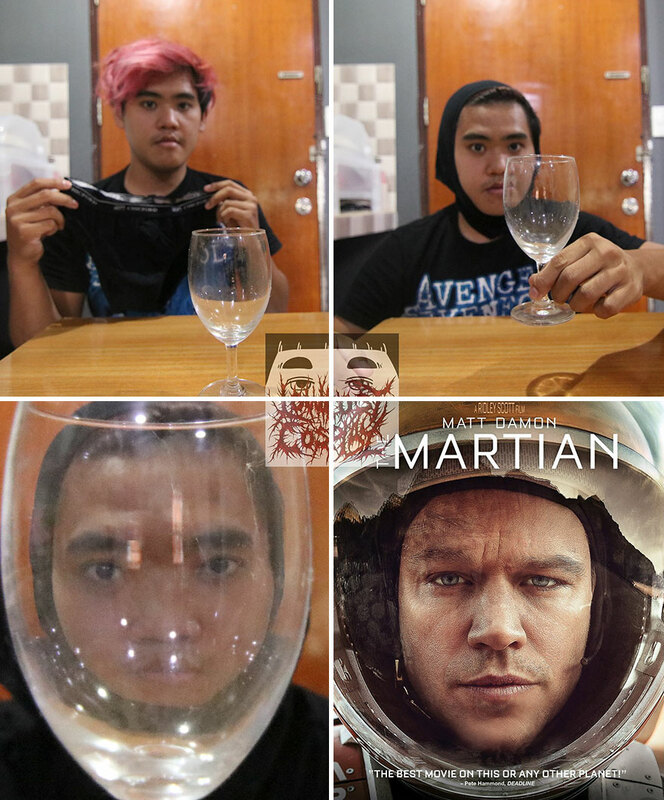 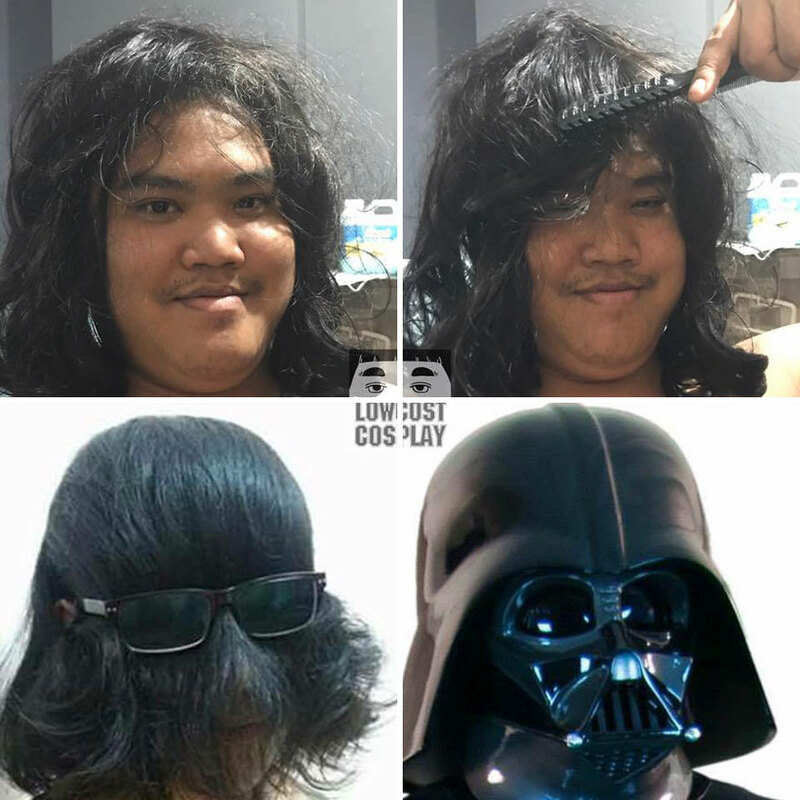 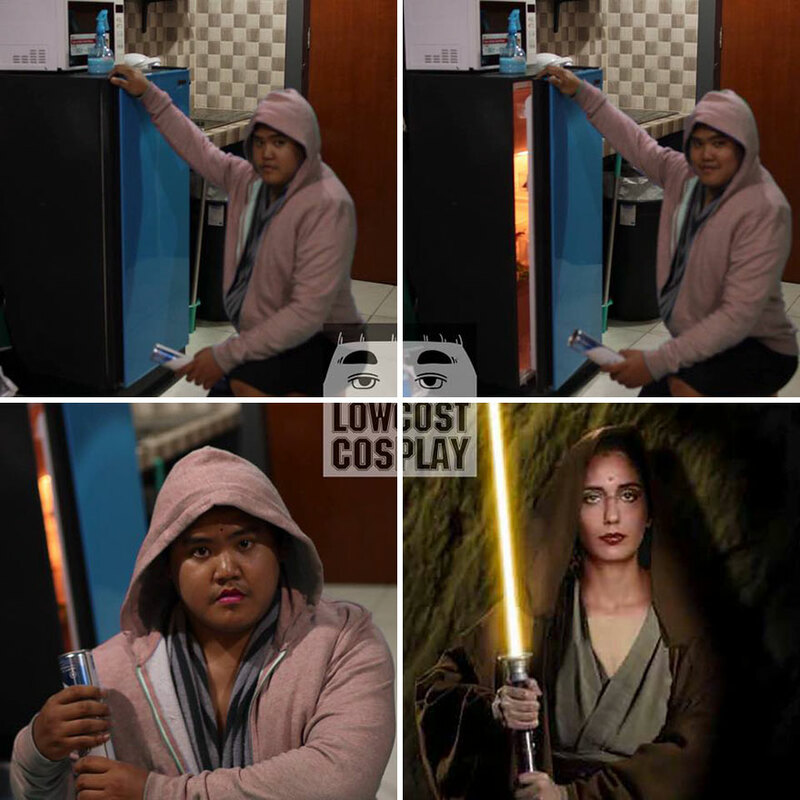 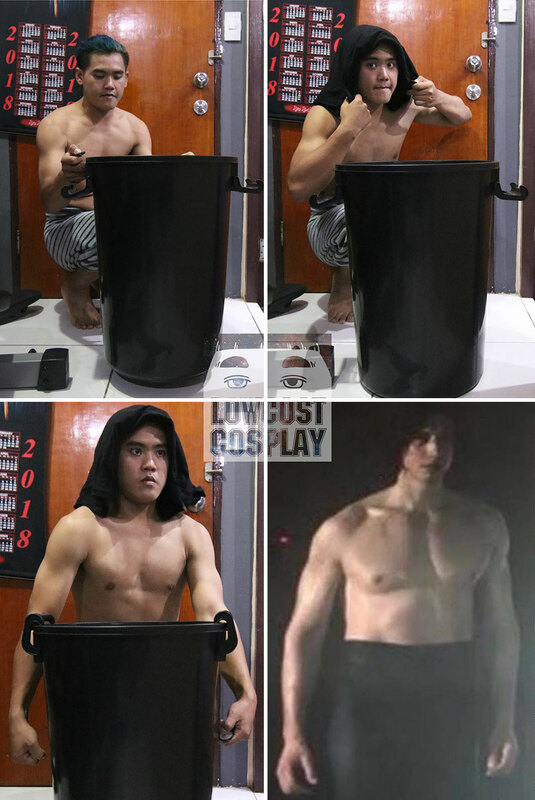 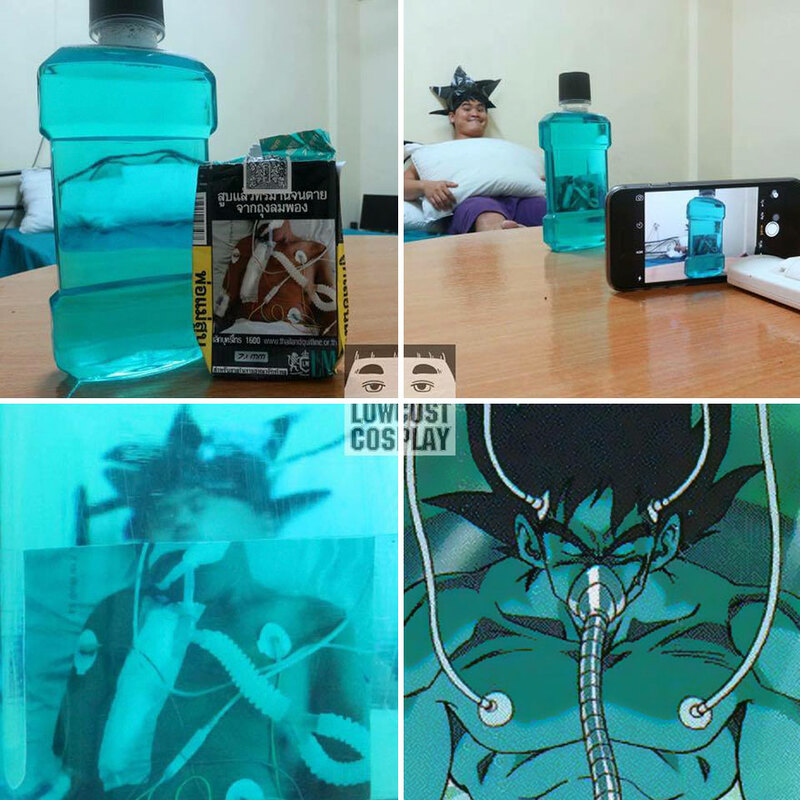 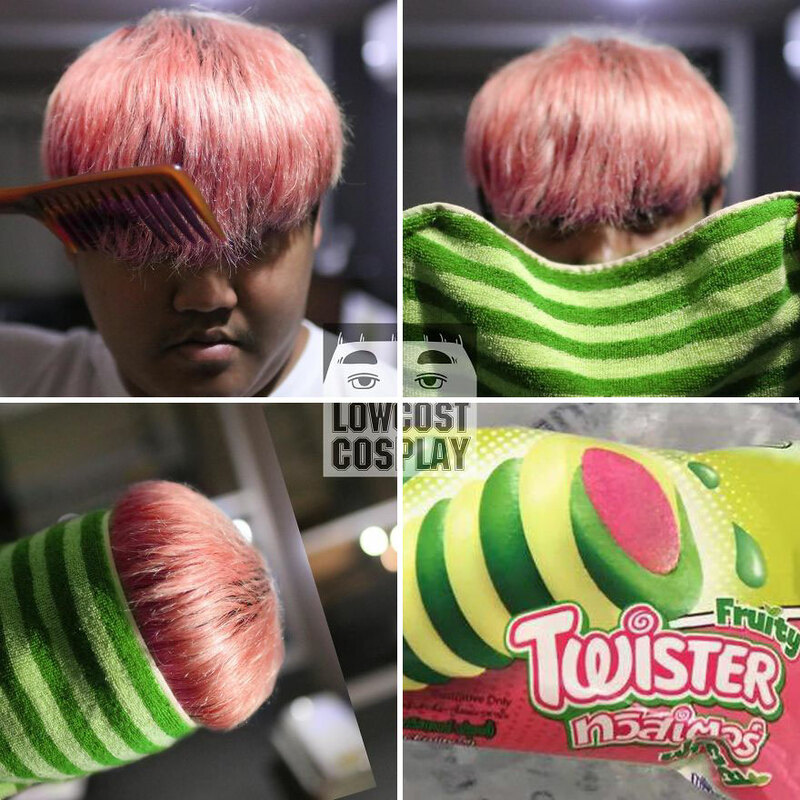 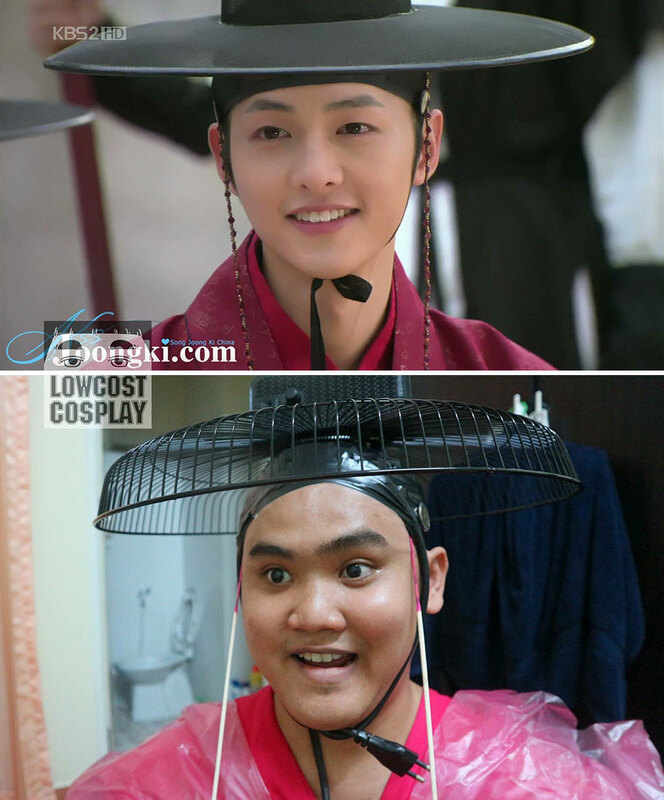 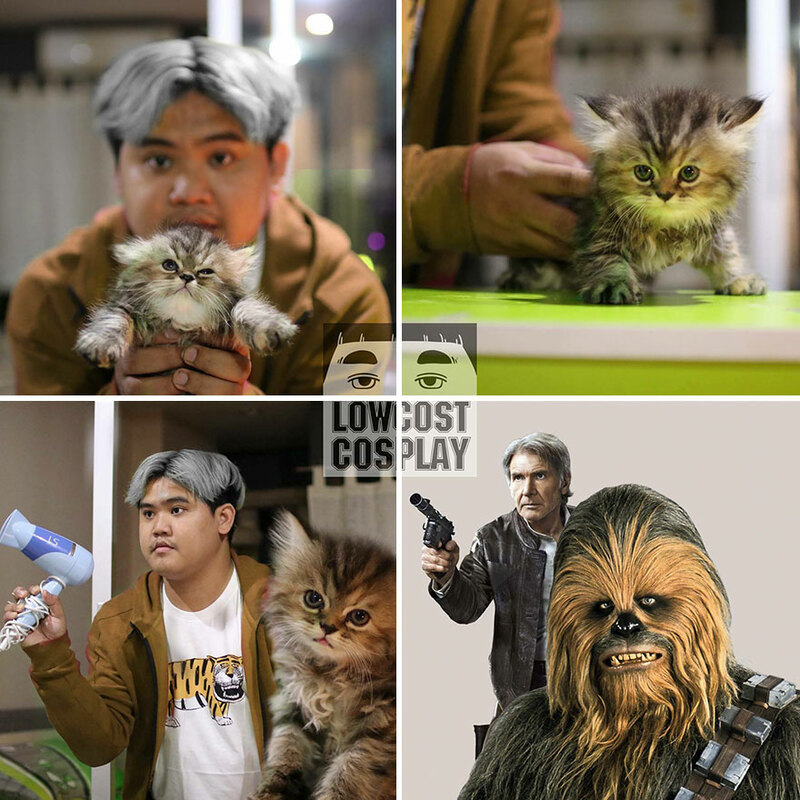 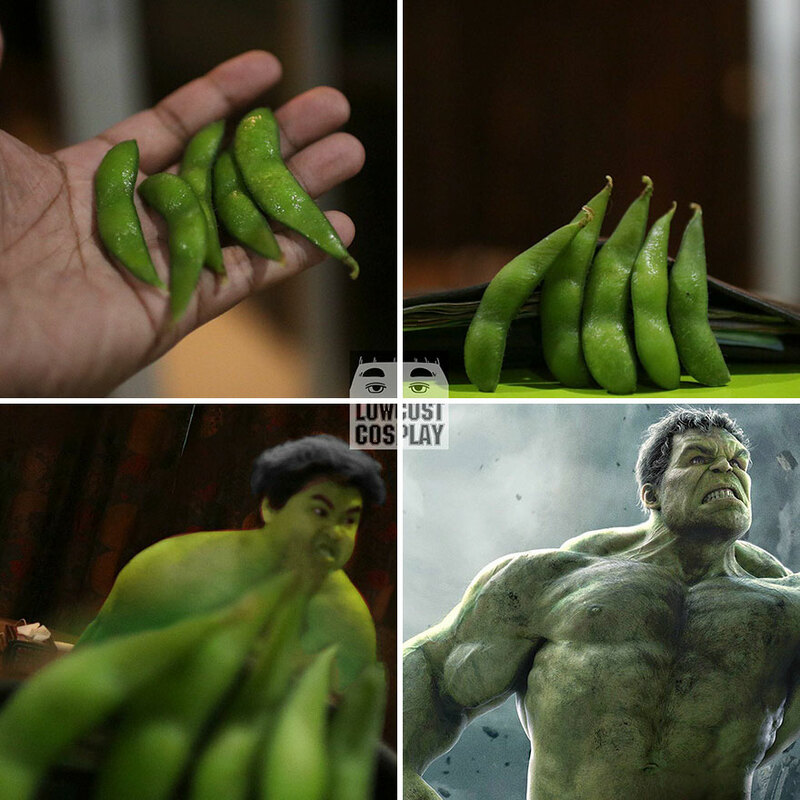 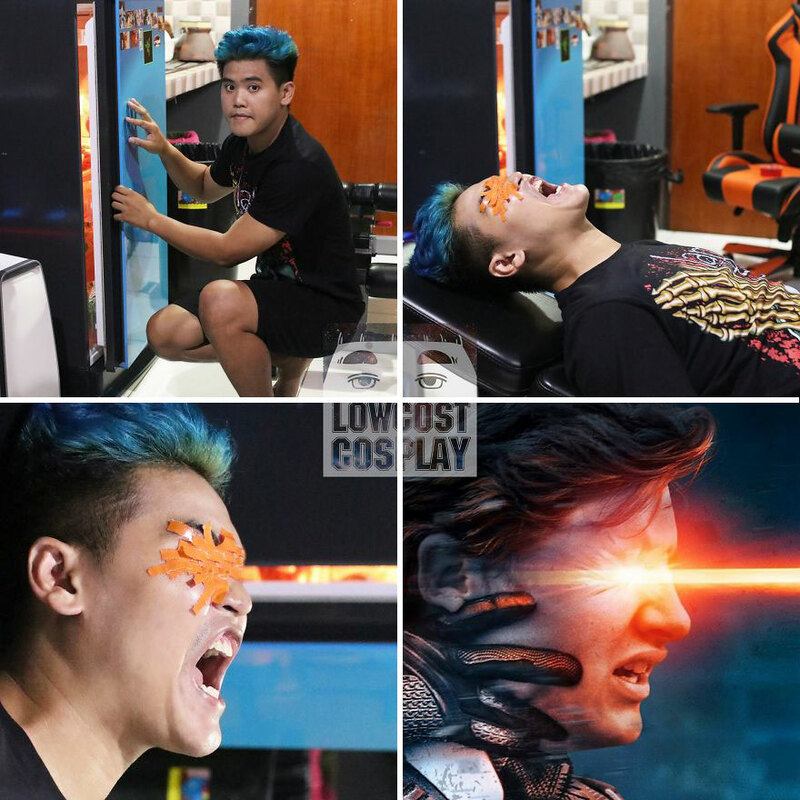 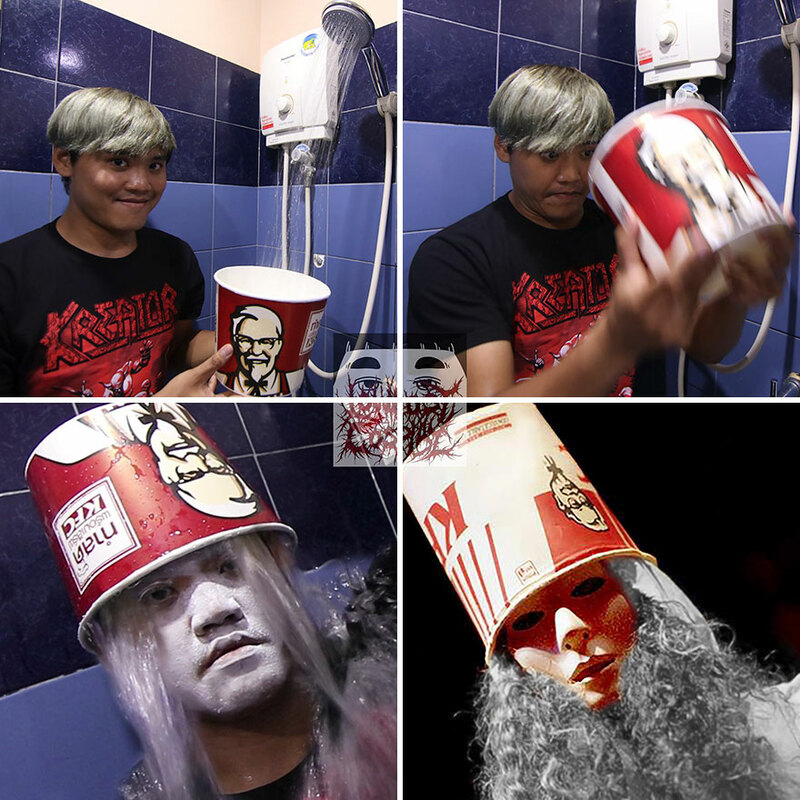 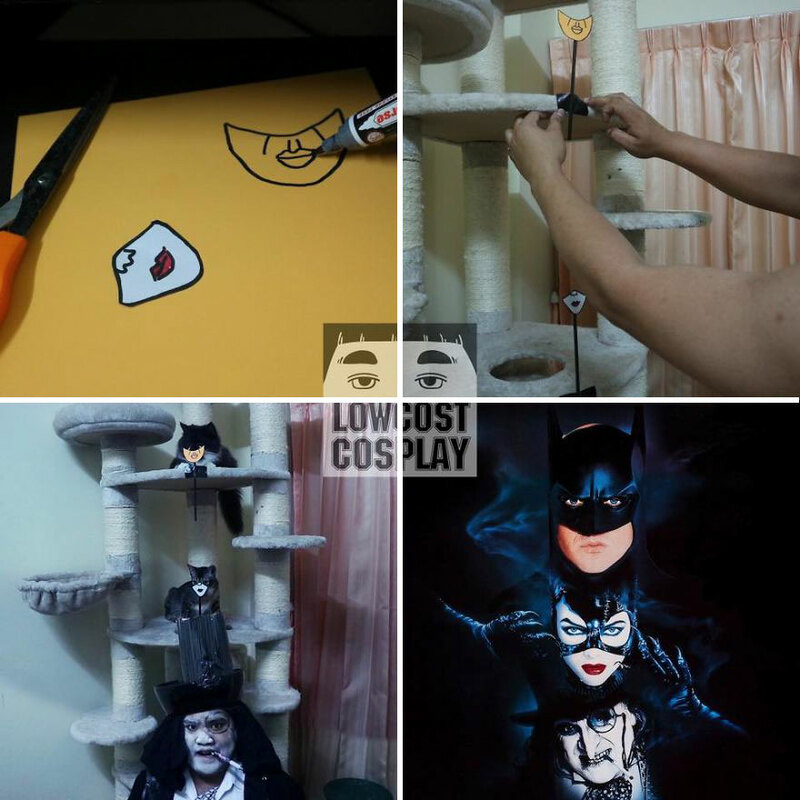 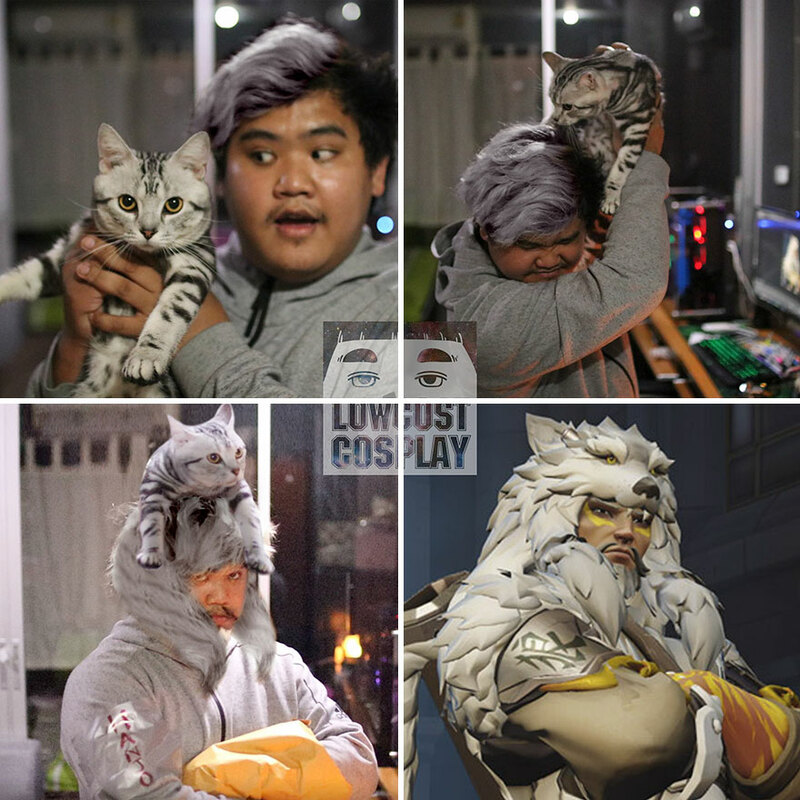 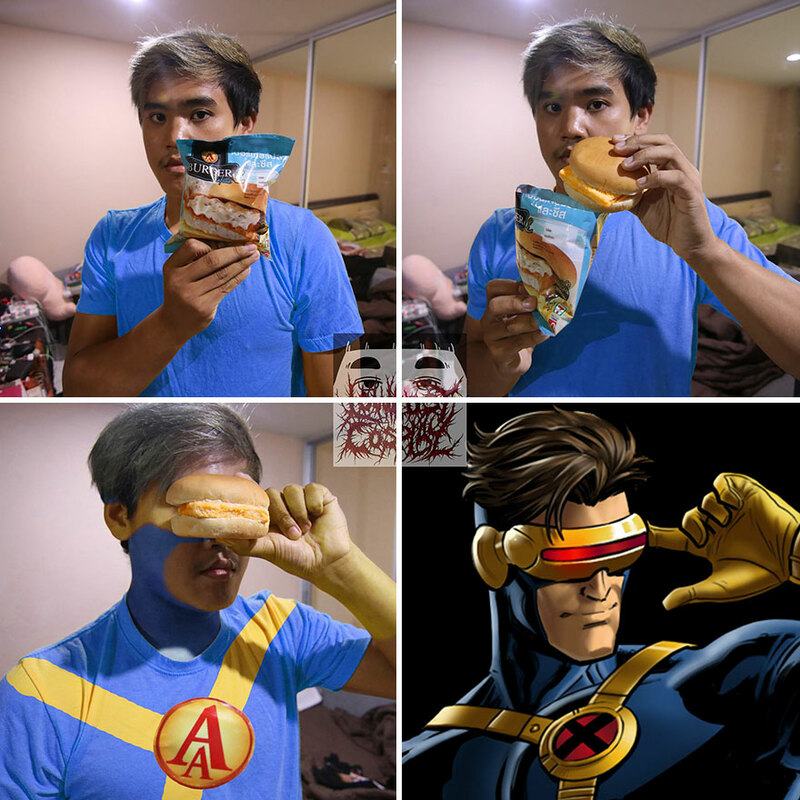 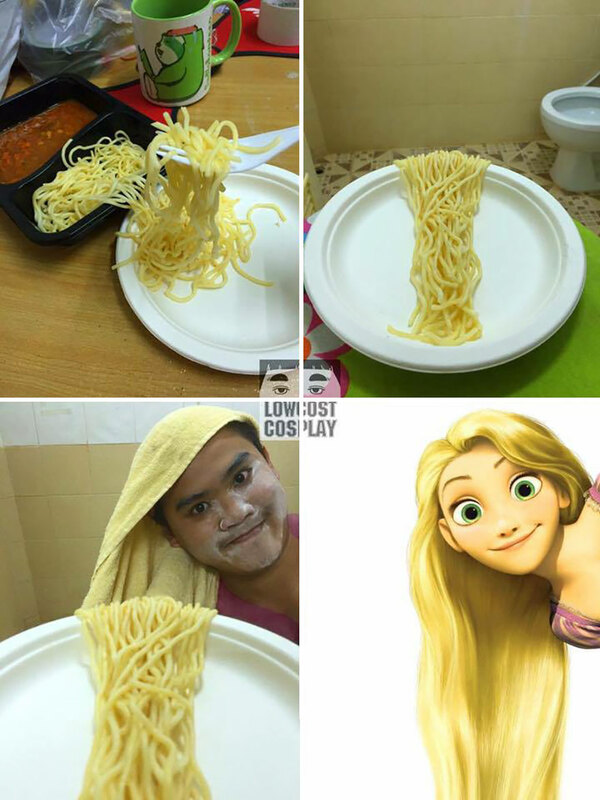 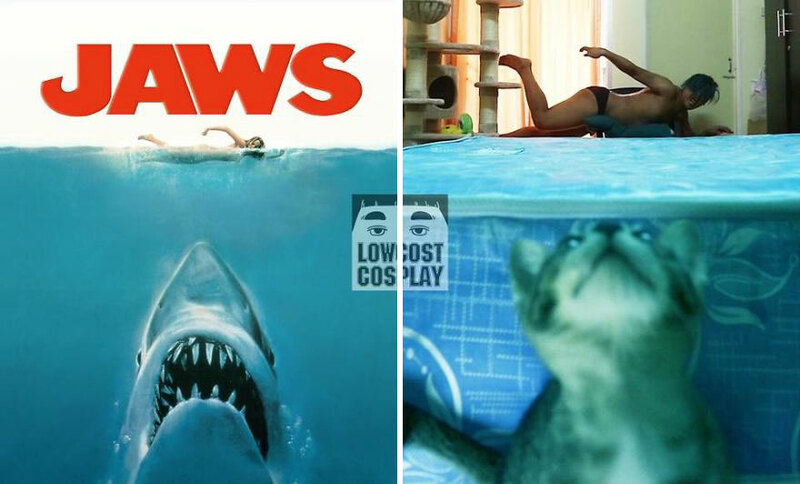 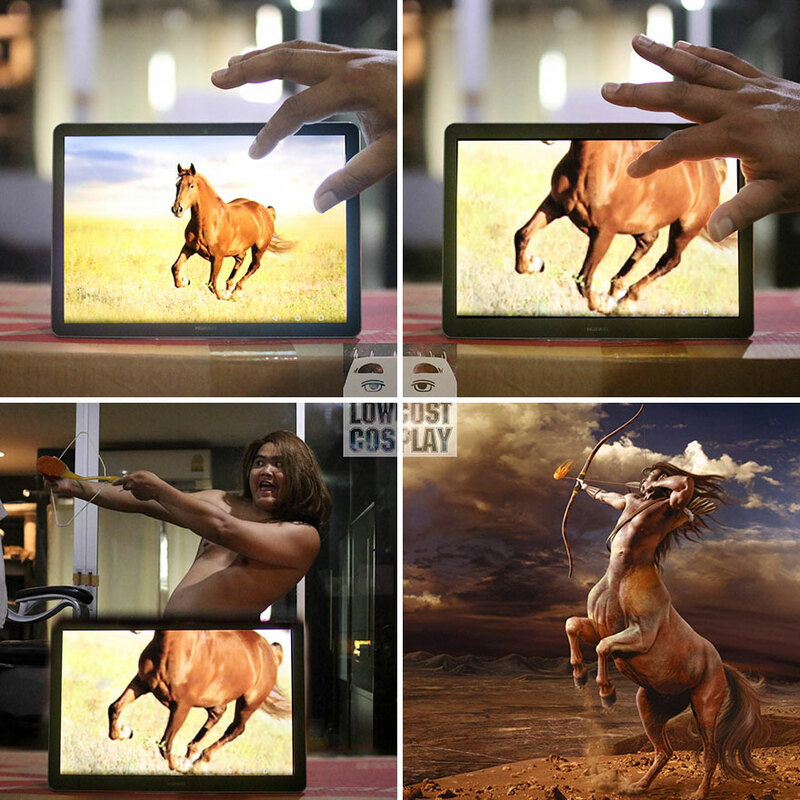 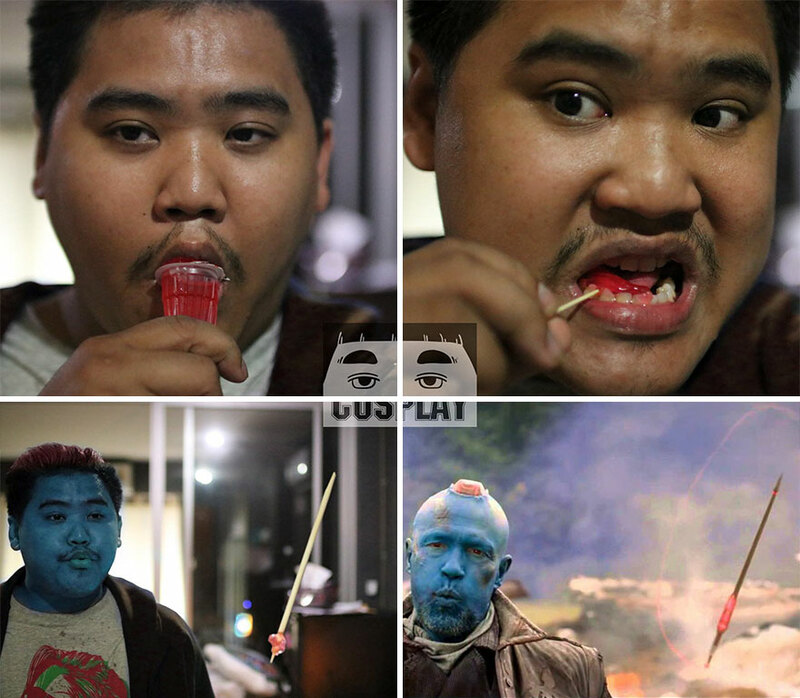 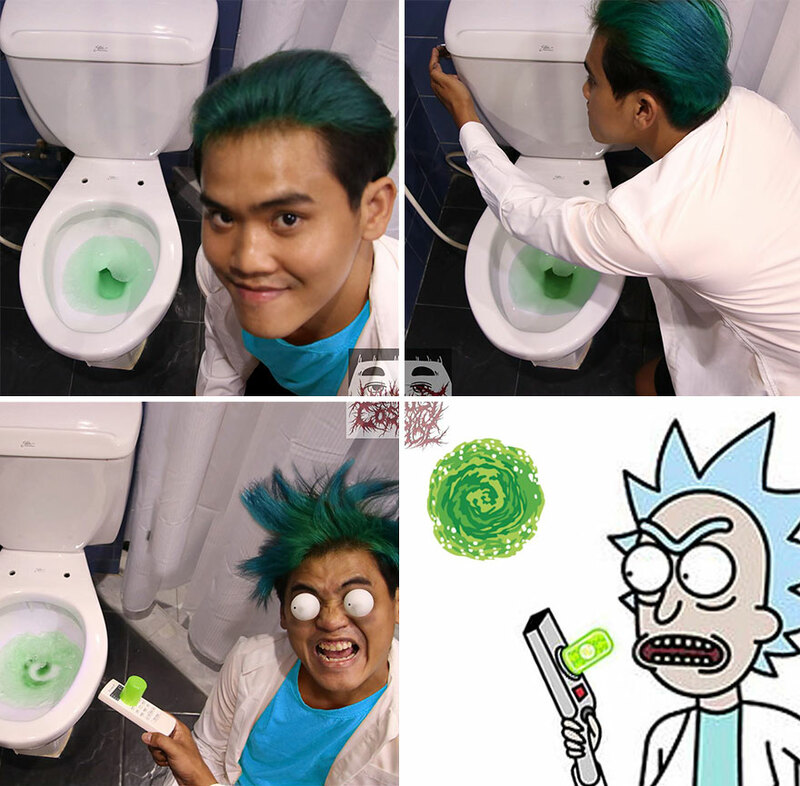 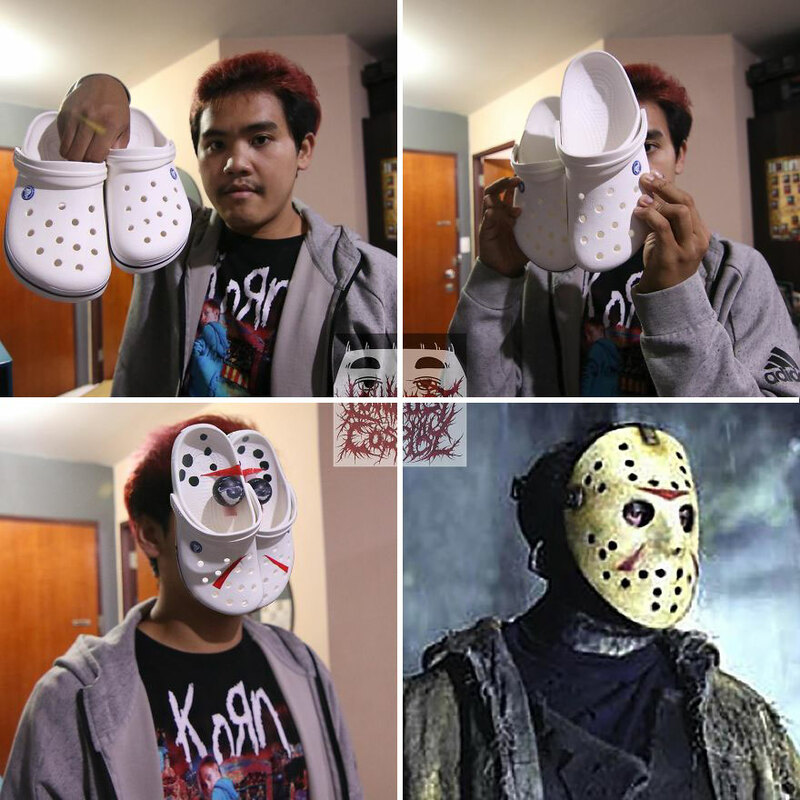 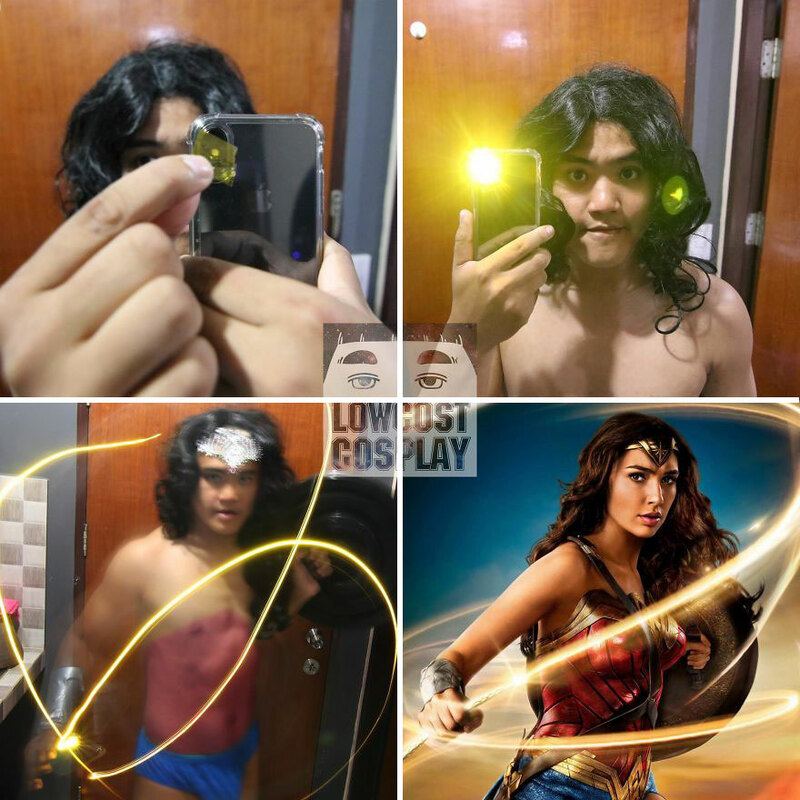 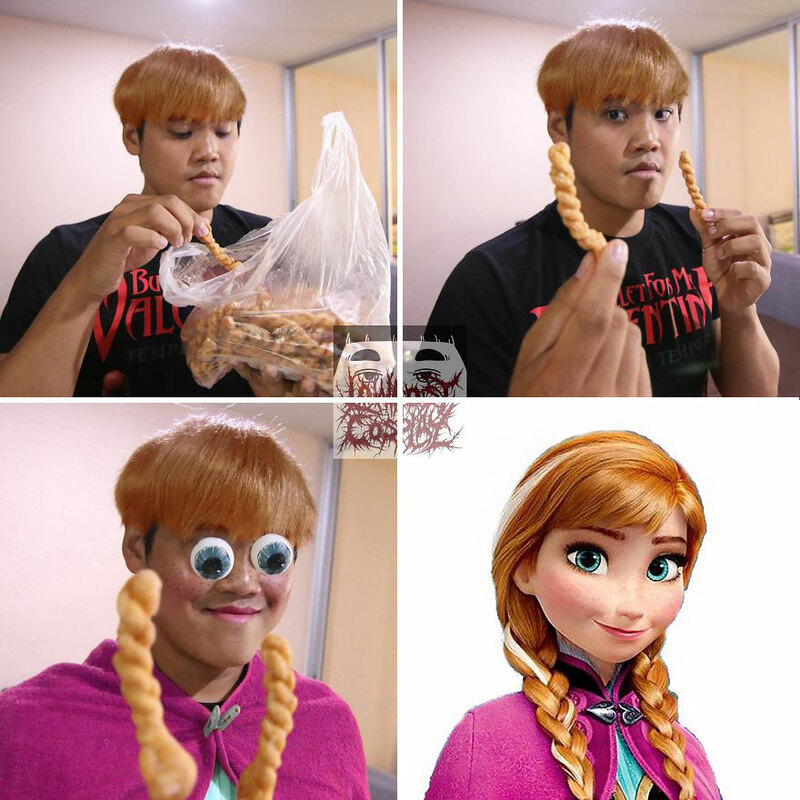 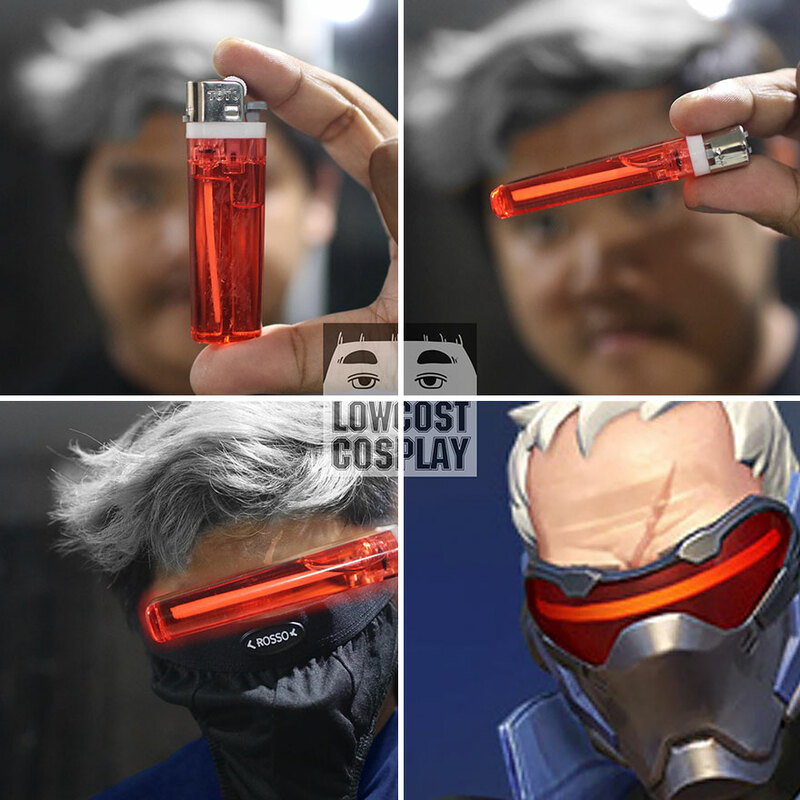 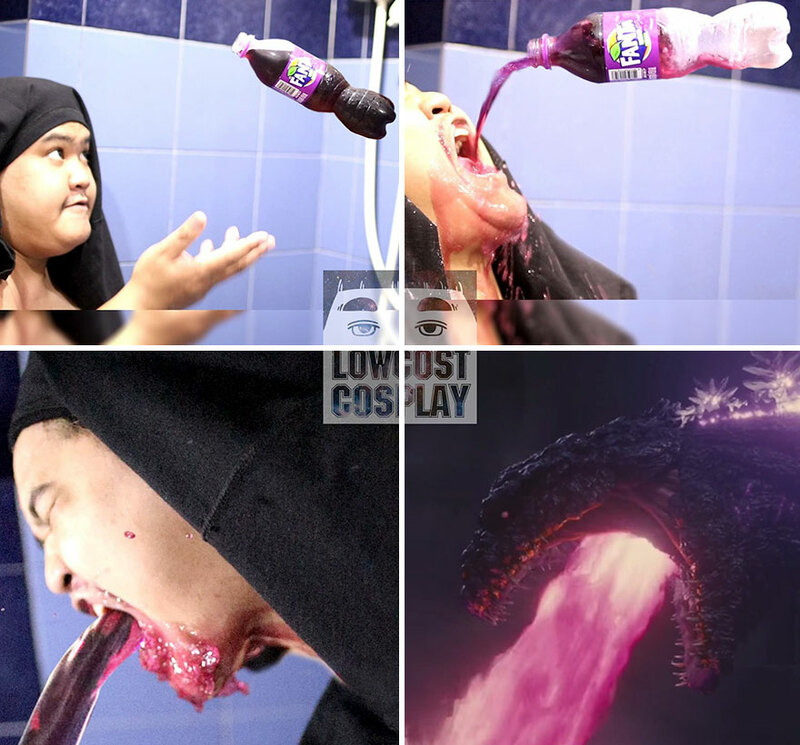 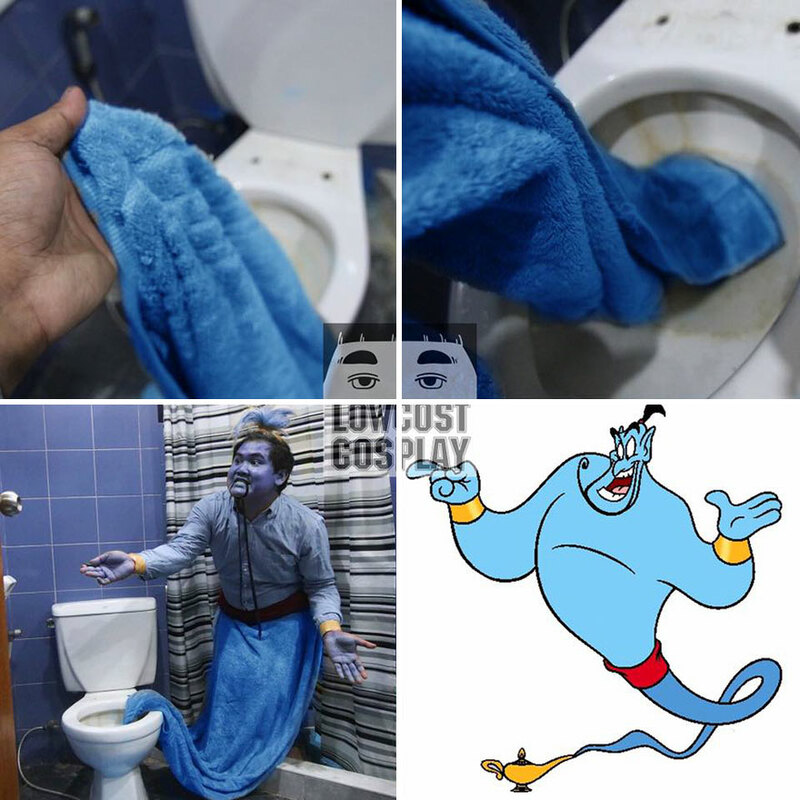 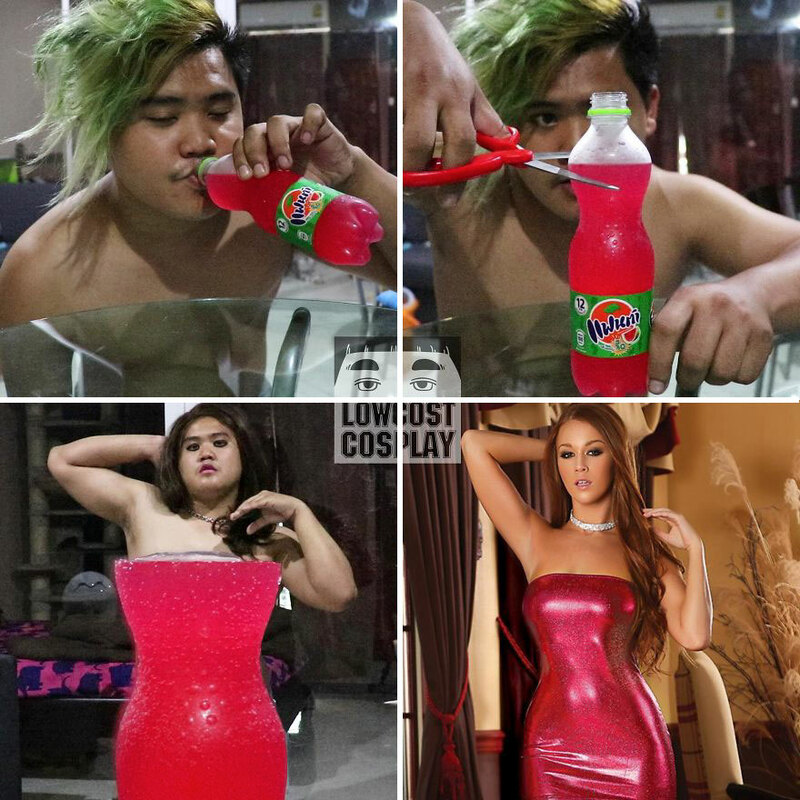 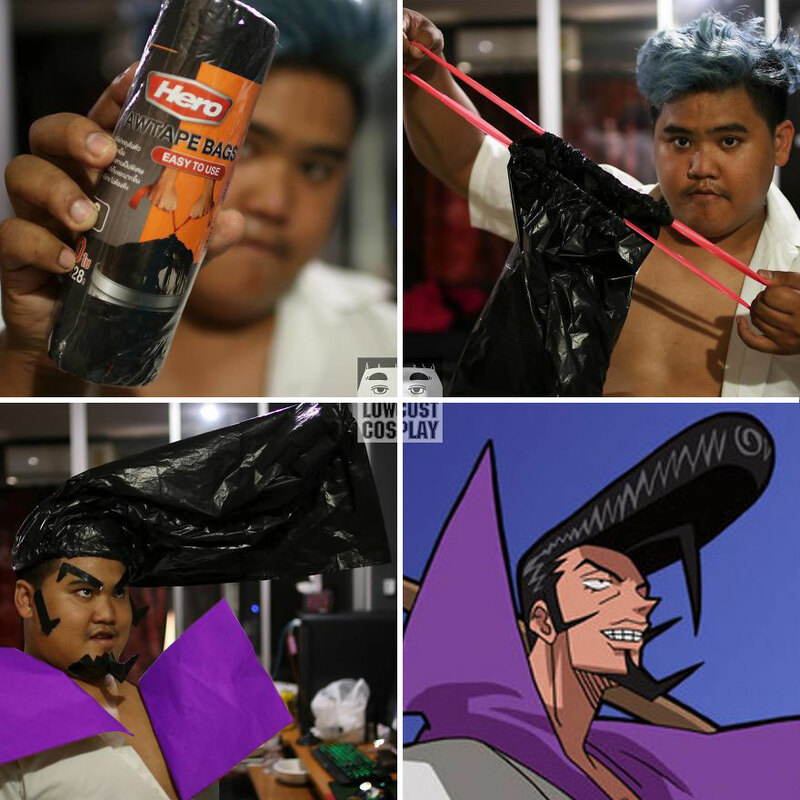 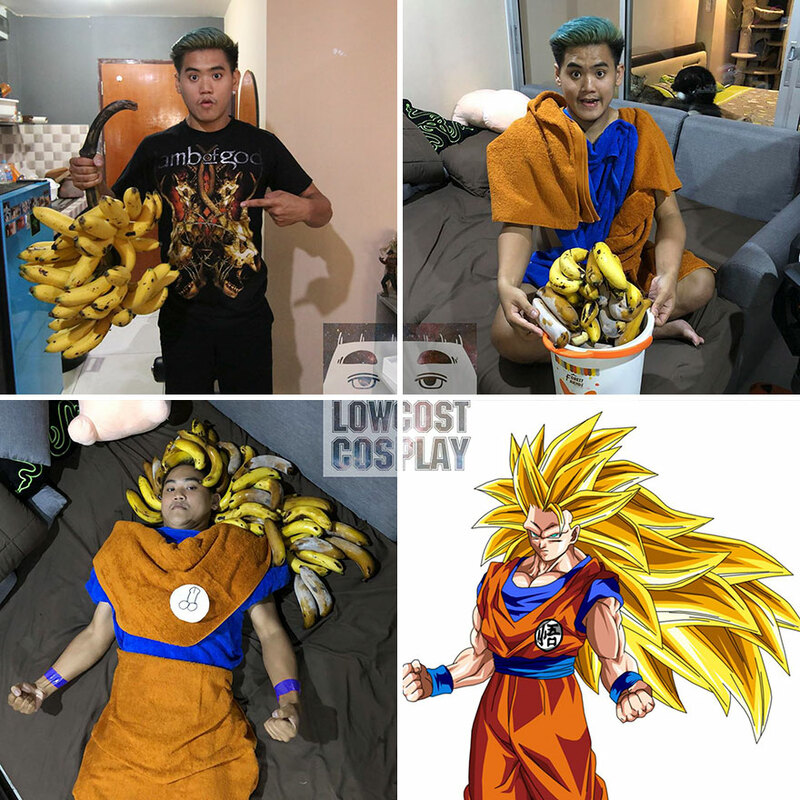 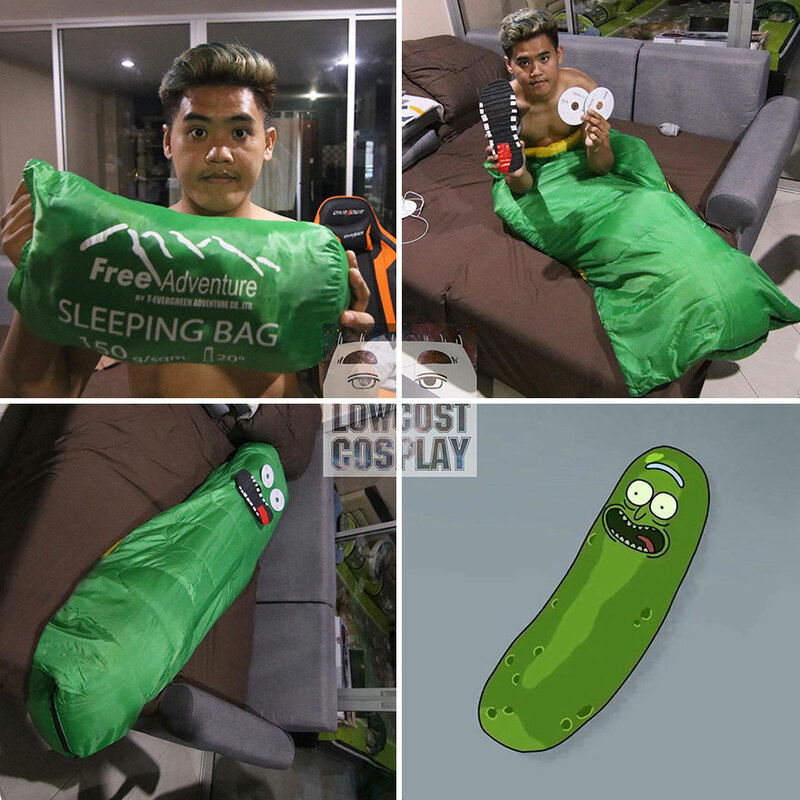 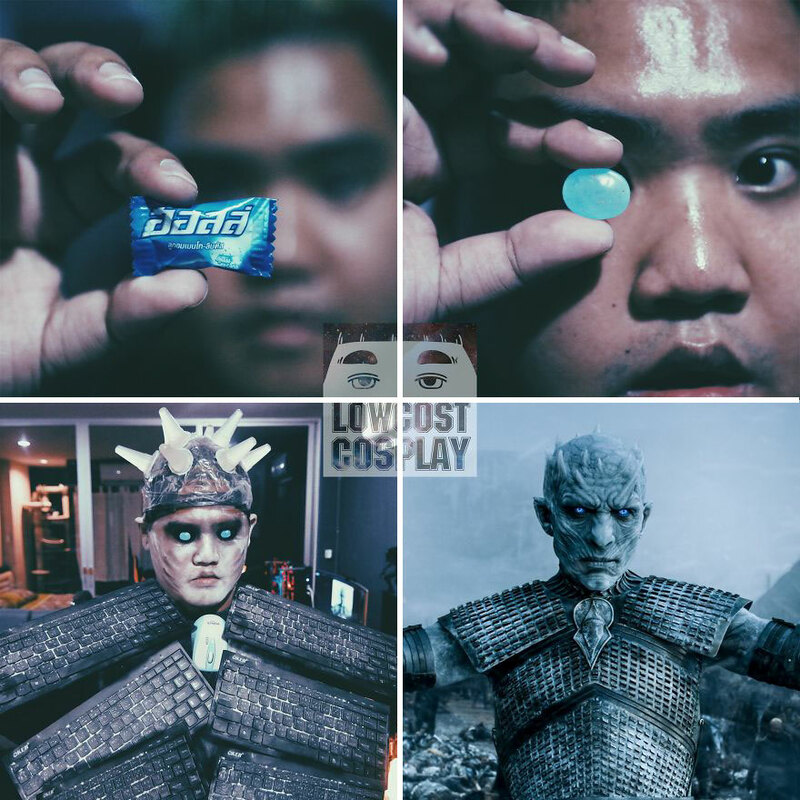 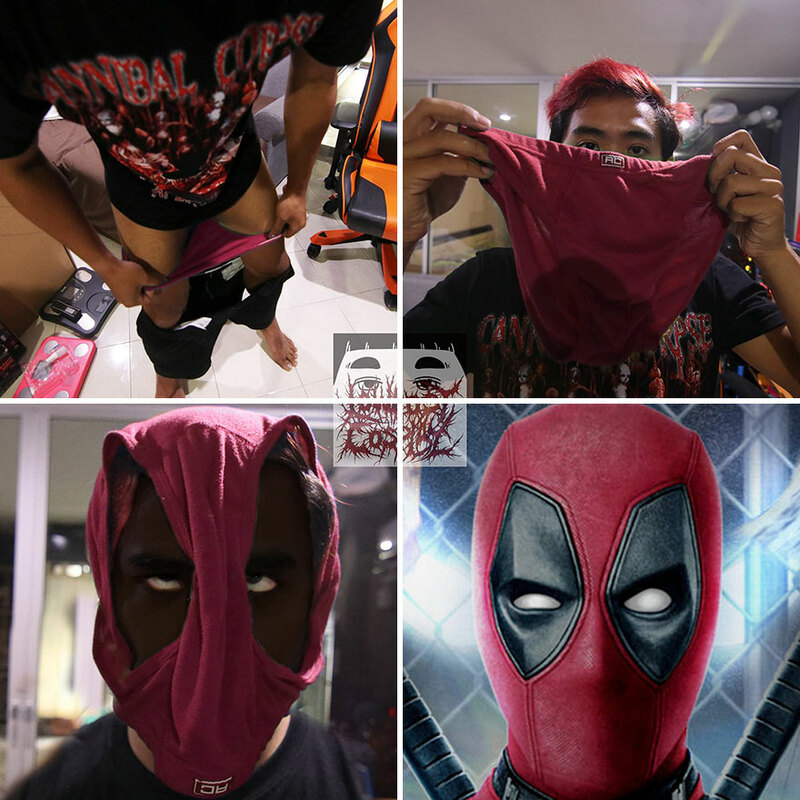 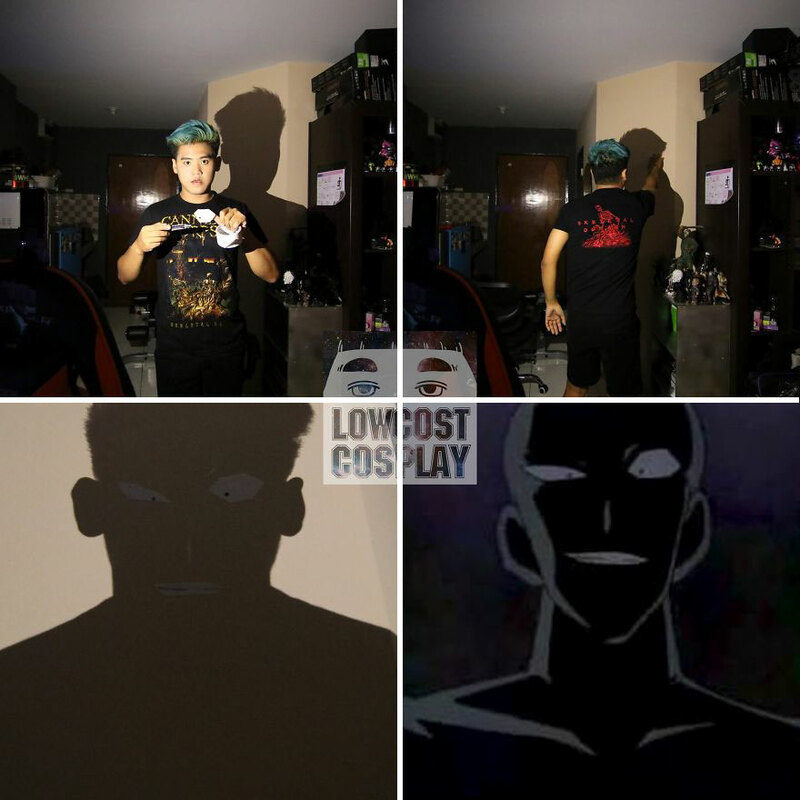 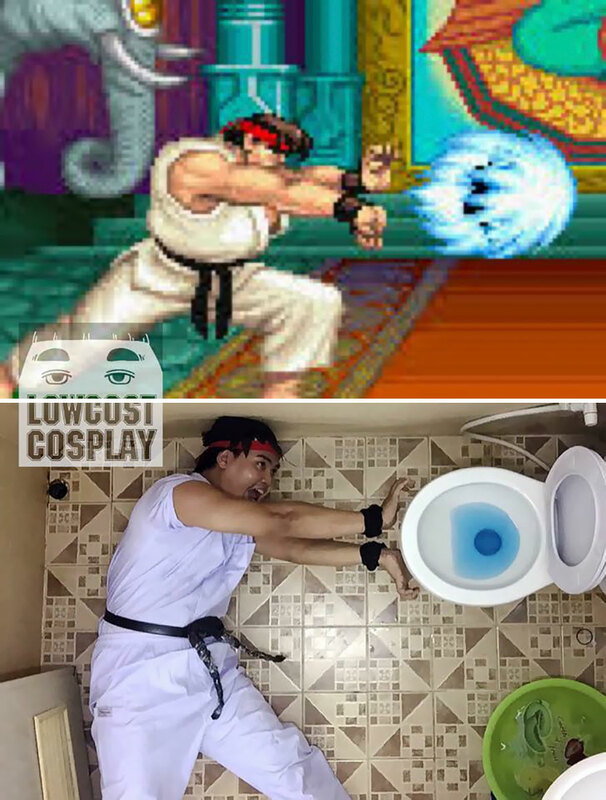 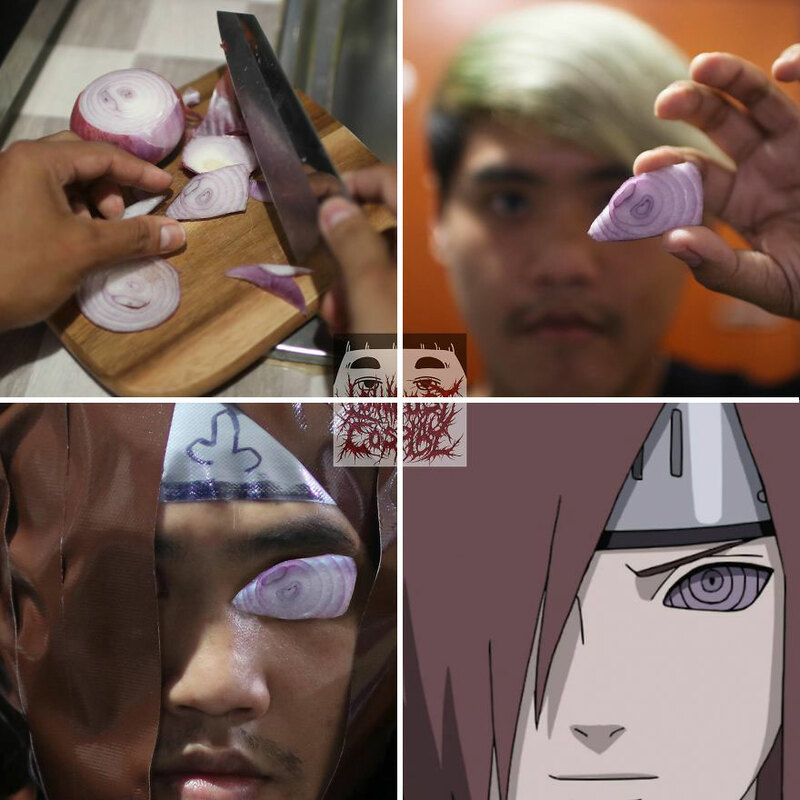 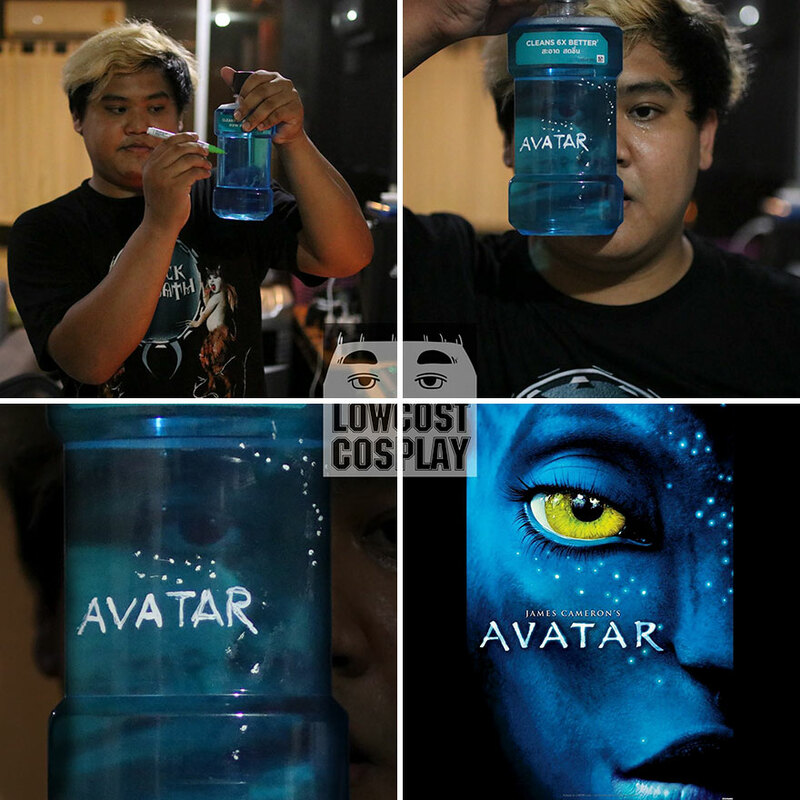 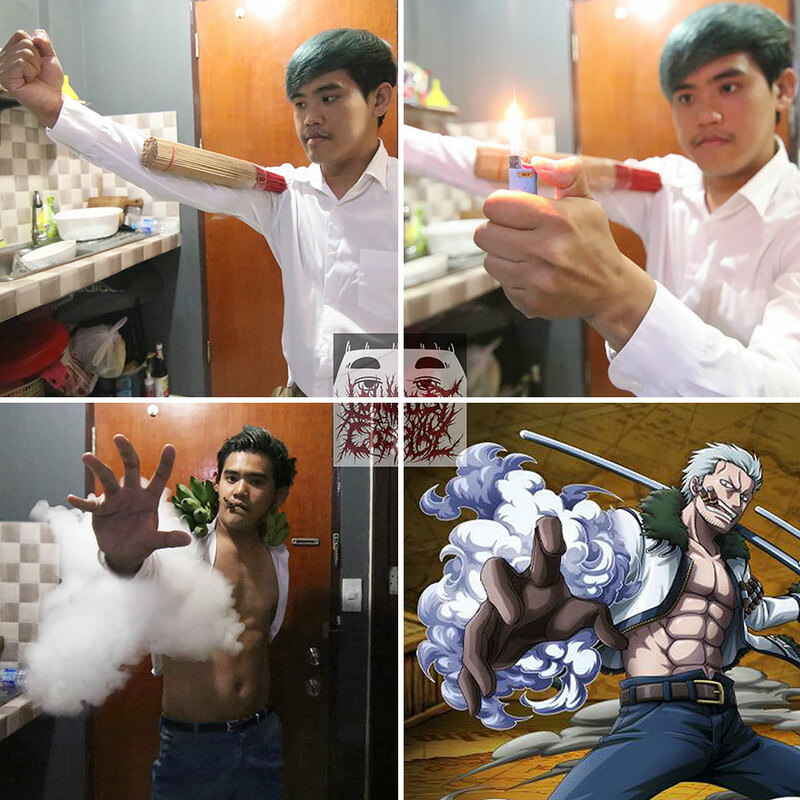 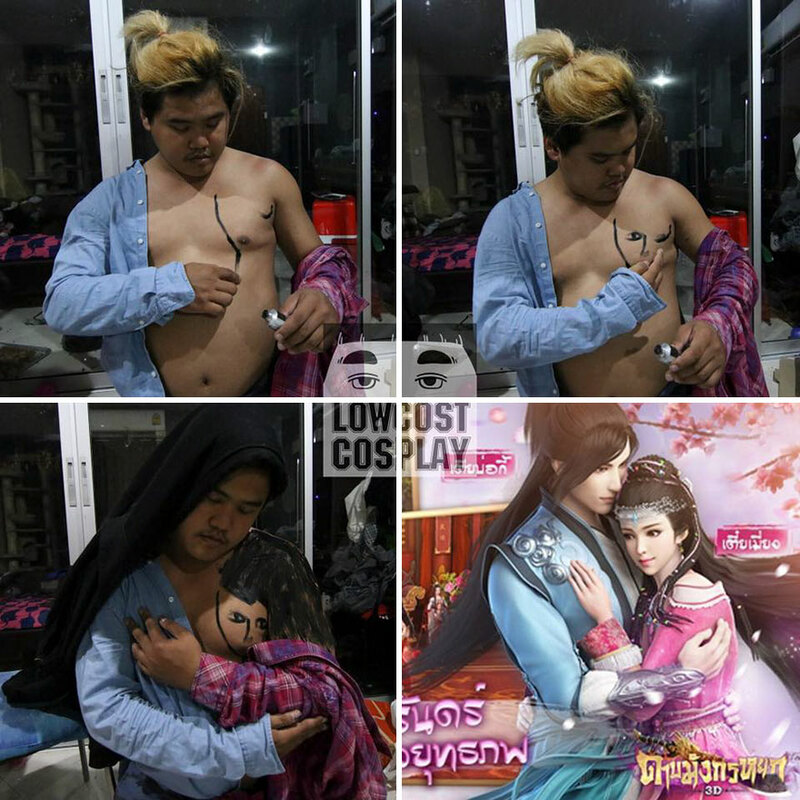 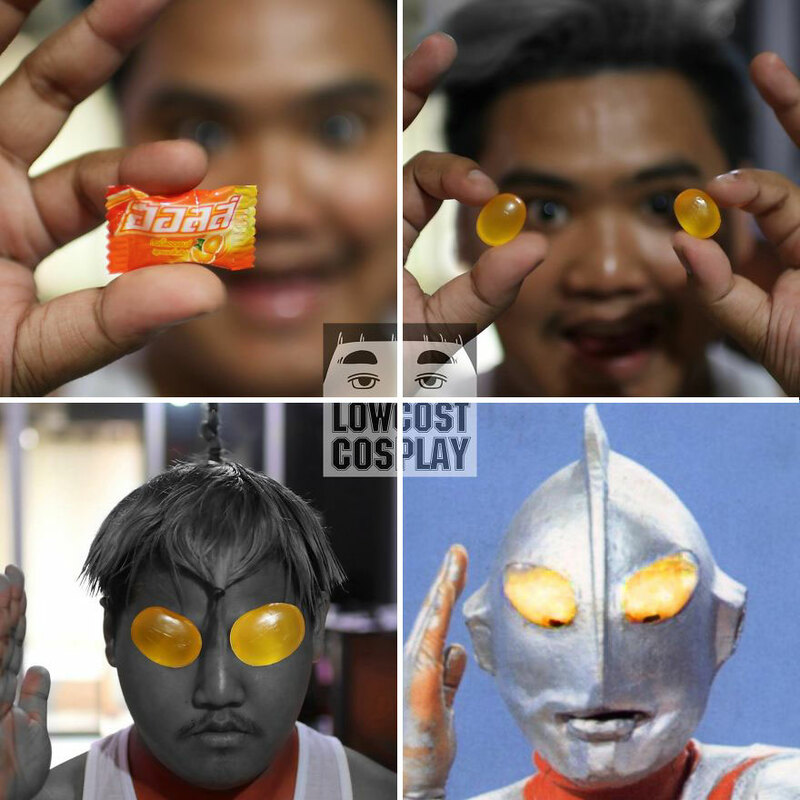 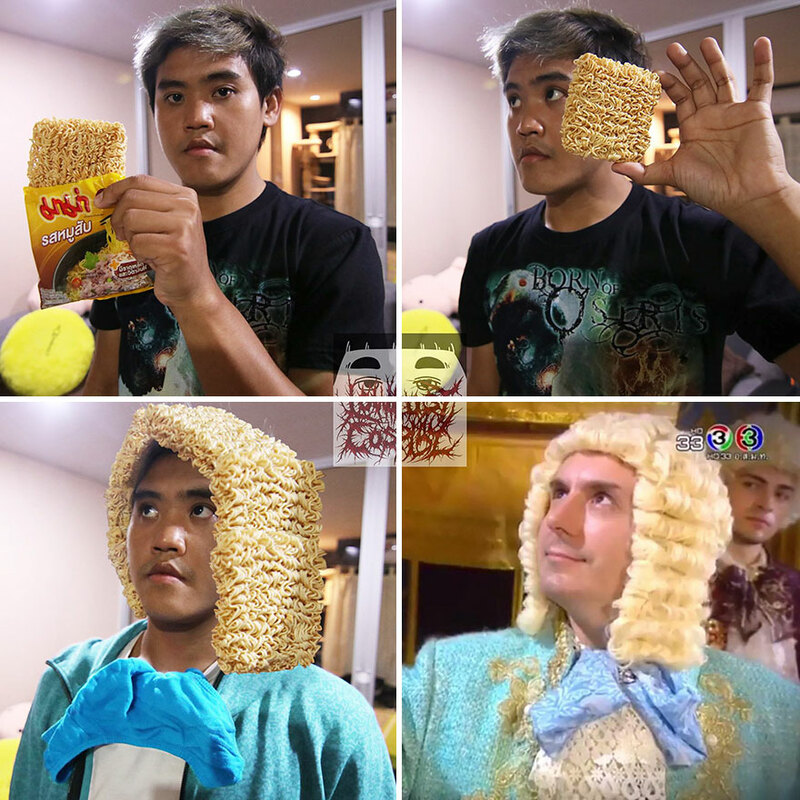 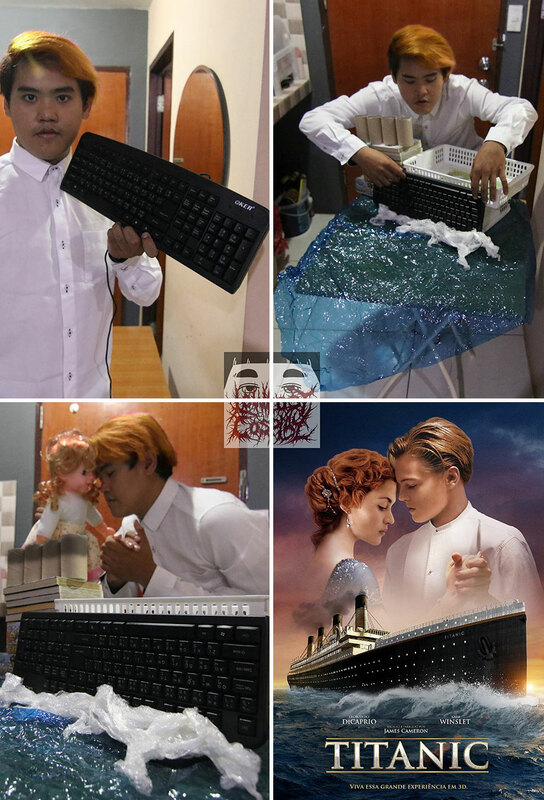 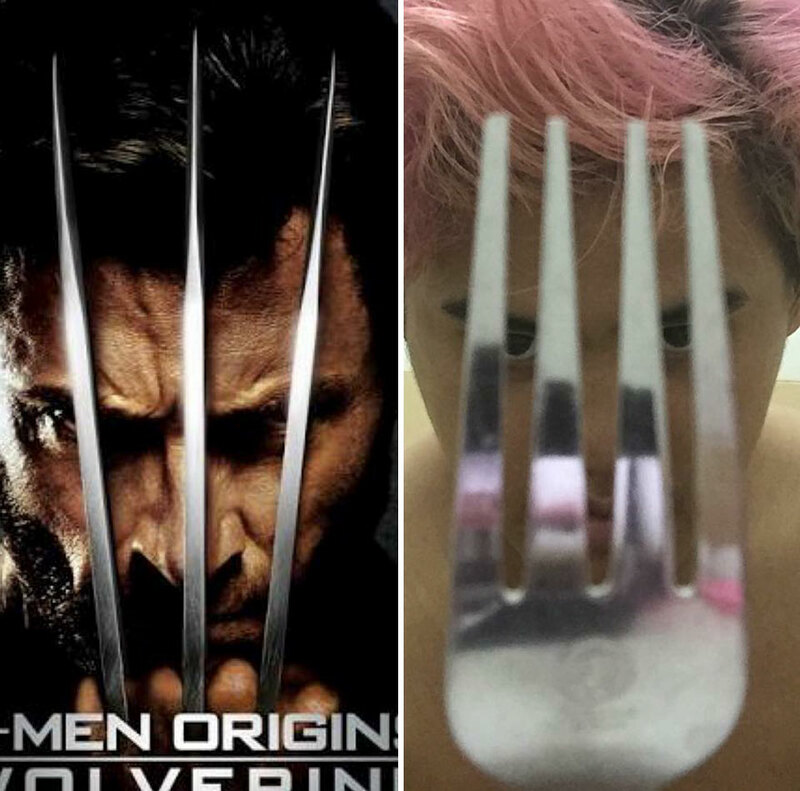 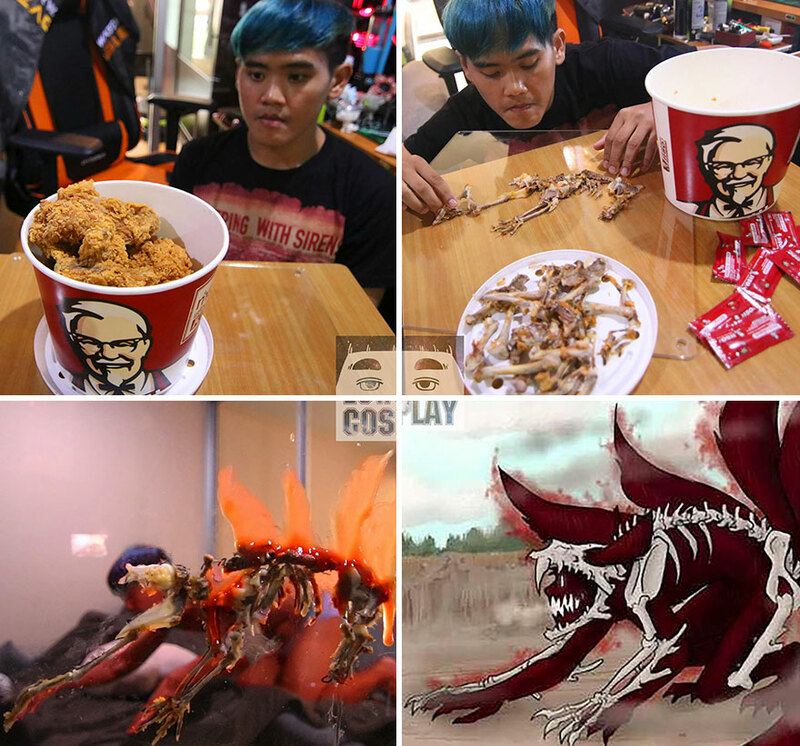 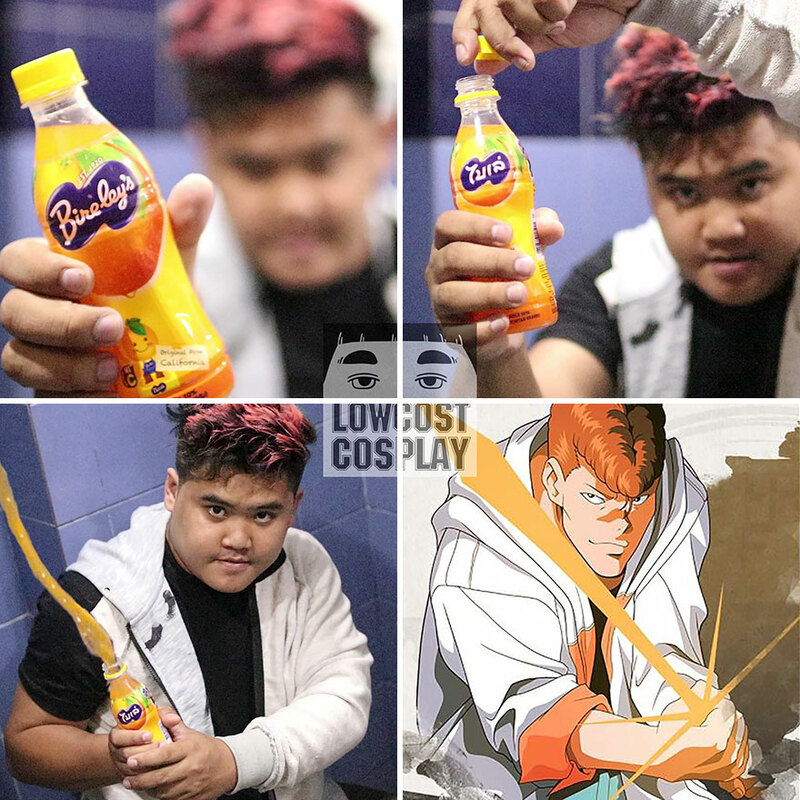 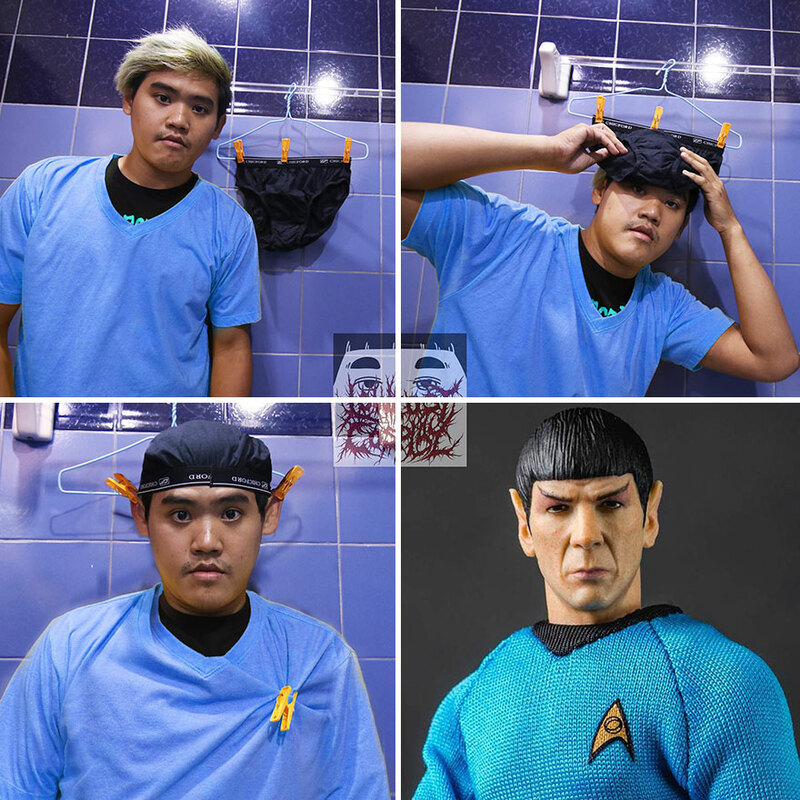 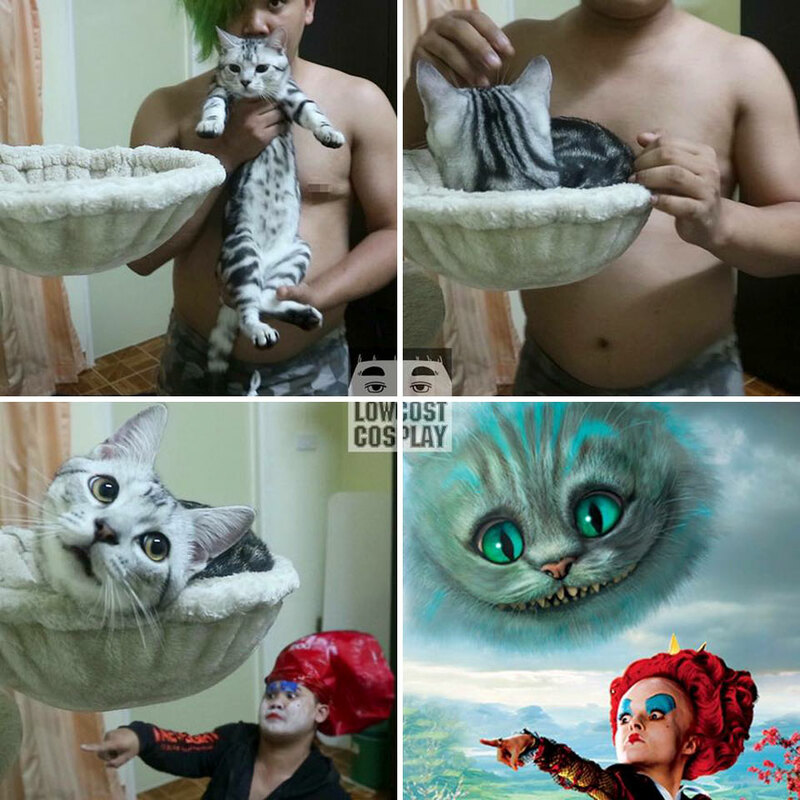 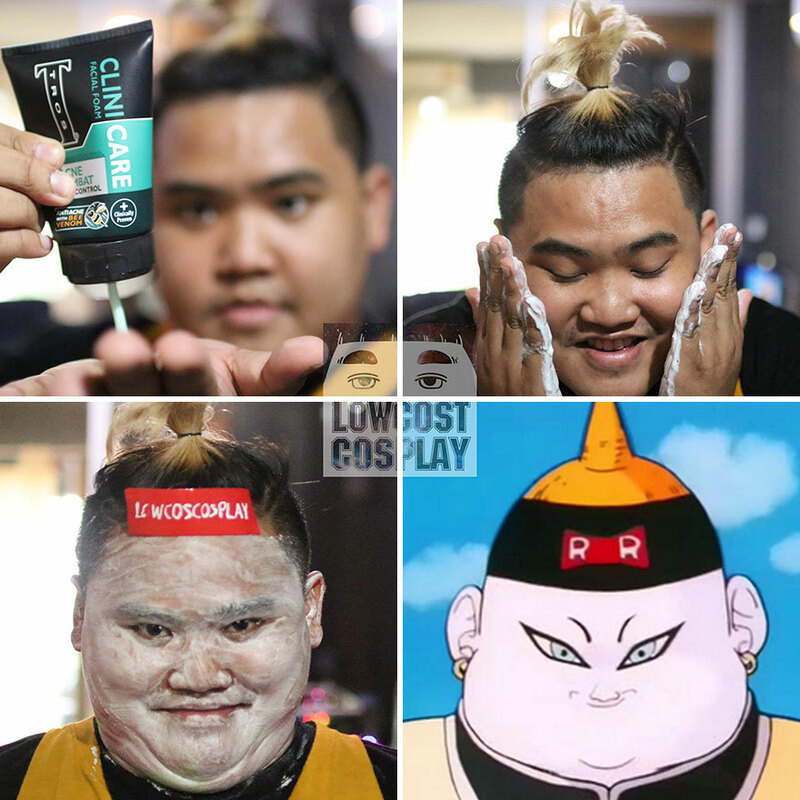 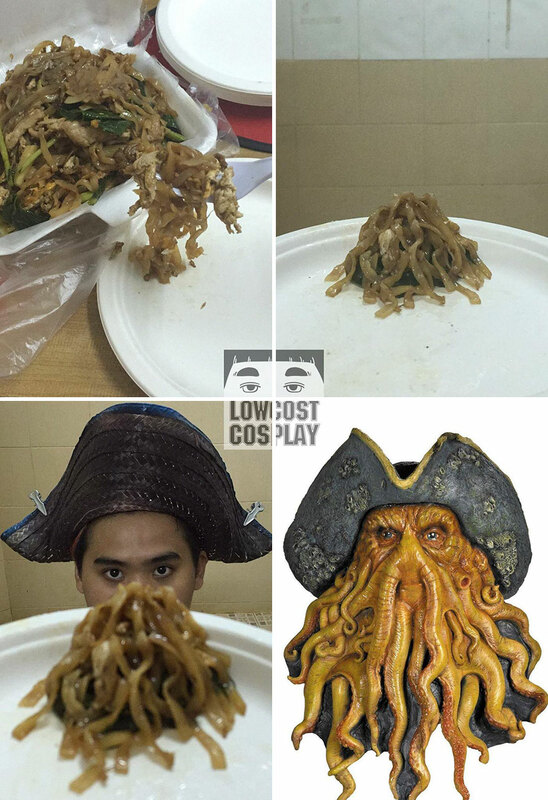 It’s time again for some amazing “Lowcost Cosplay”. 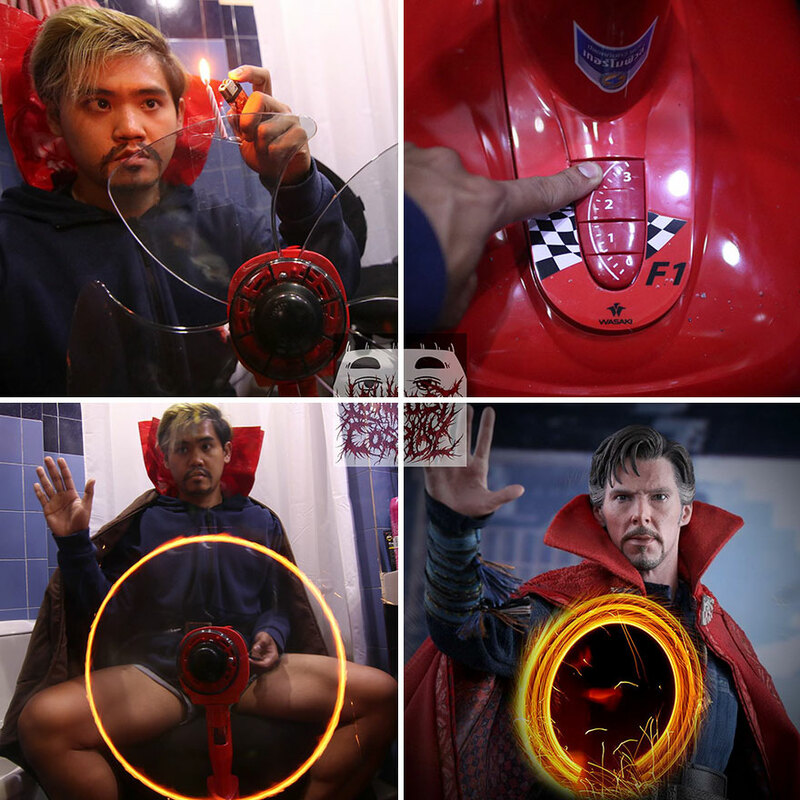 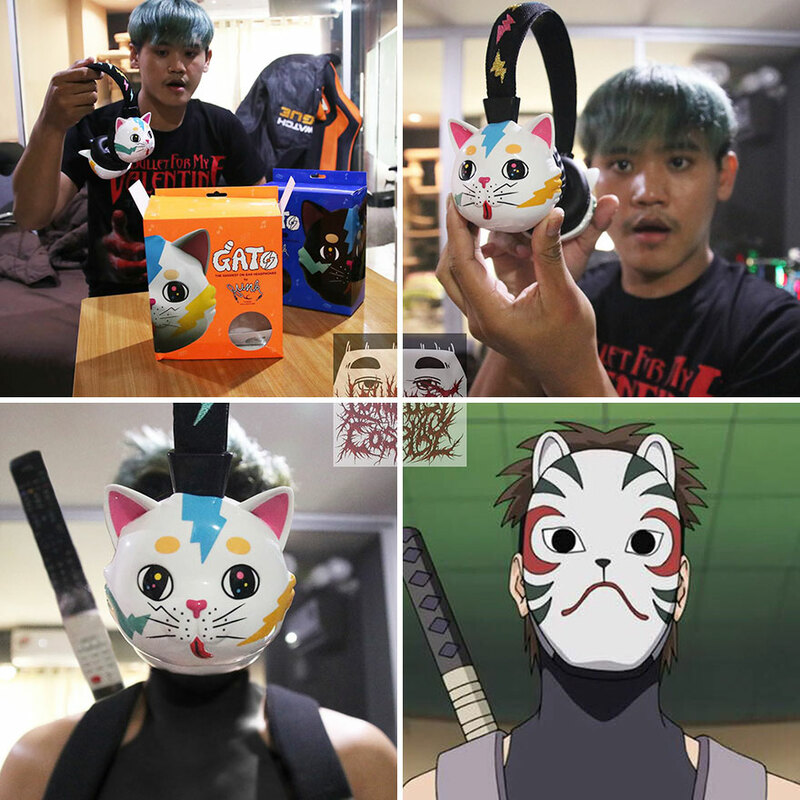 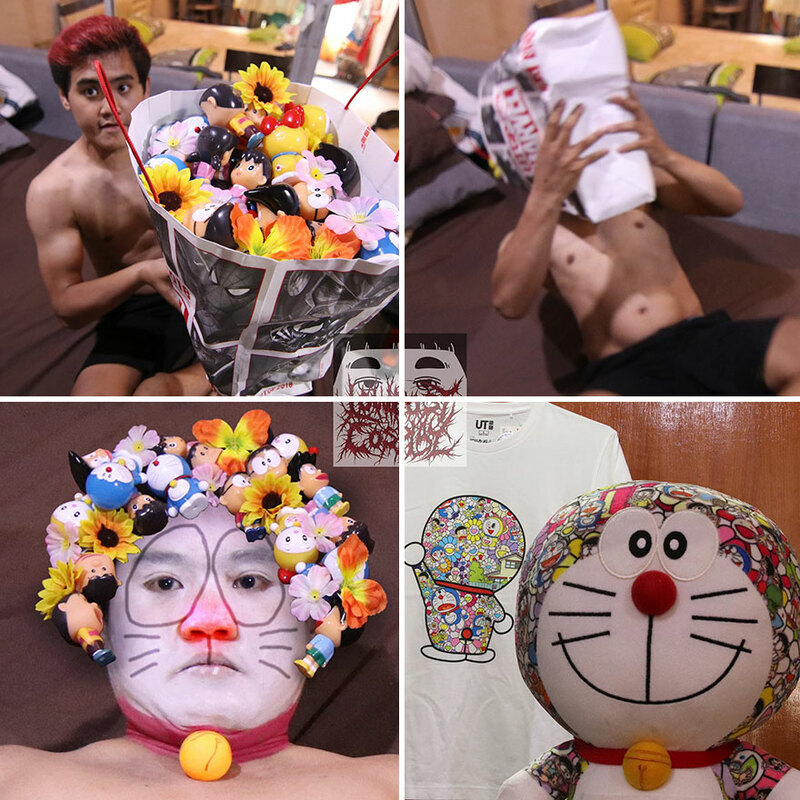 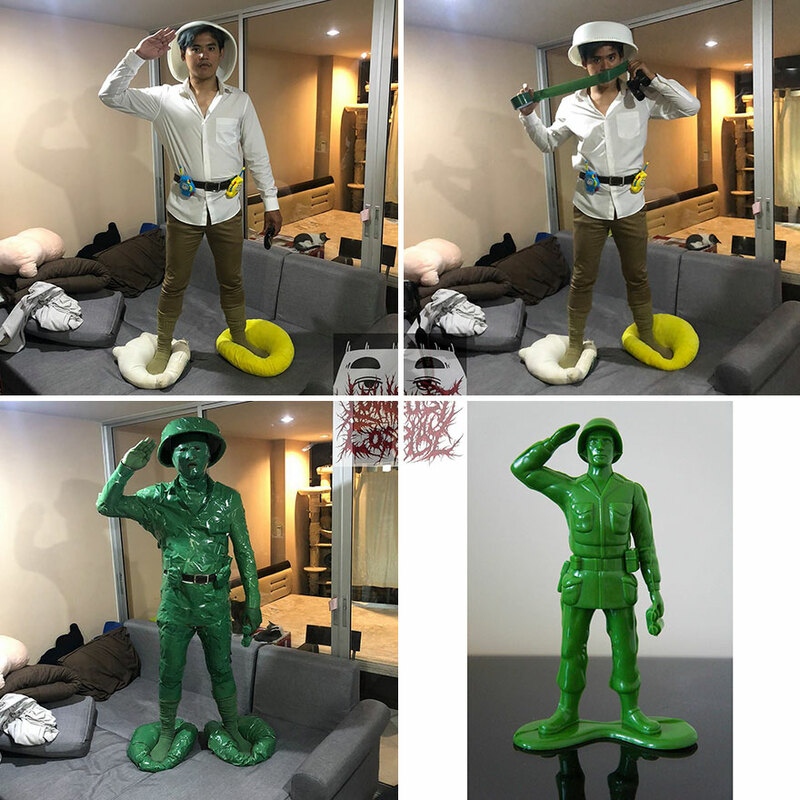 Bored Panda already wrote about Thai cosplay enthusiast Anucha “Cha” Saengchart (here and here), who keeps on surprising his fans with new awesome “designs”. 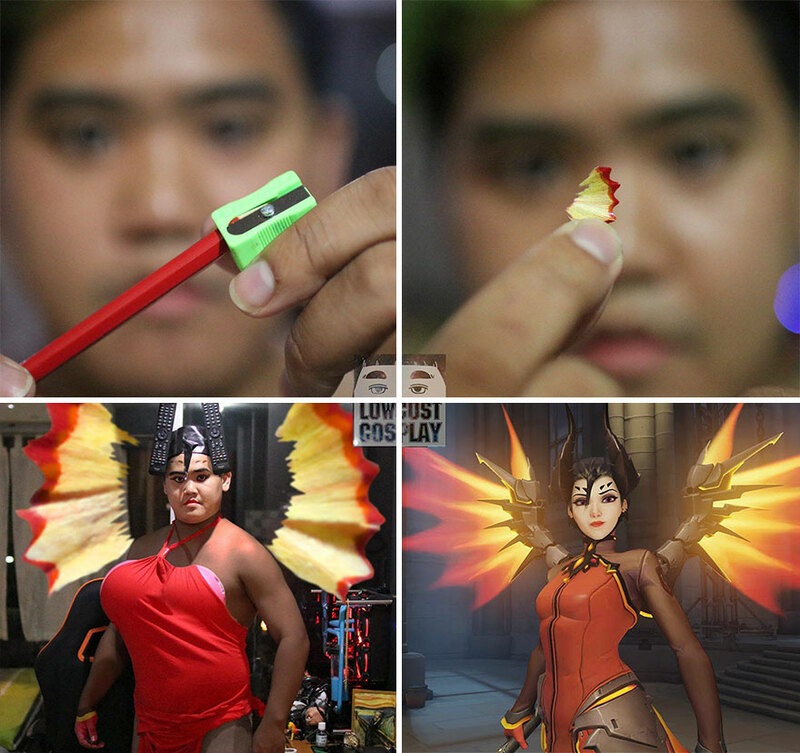 Cosplay fans know, that this hobby is not a cheap one, so ideas from the “Lowcost Cosplay” project might come in handy for many aspiring and professional cosplayers. 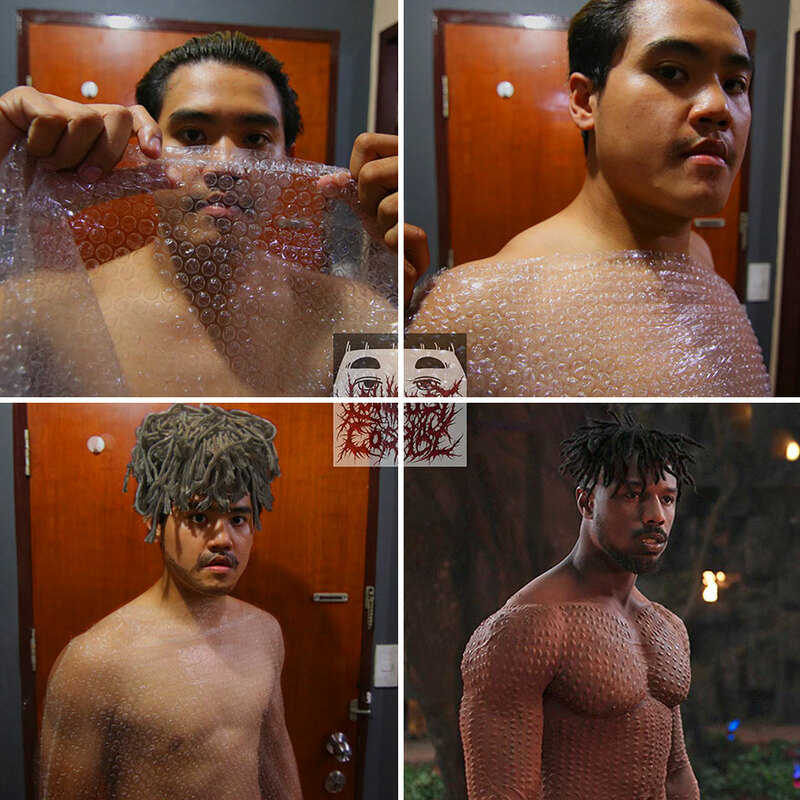 Take a look at some of his newest costumes from bananas, pens, bubble wrap and even underwear! 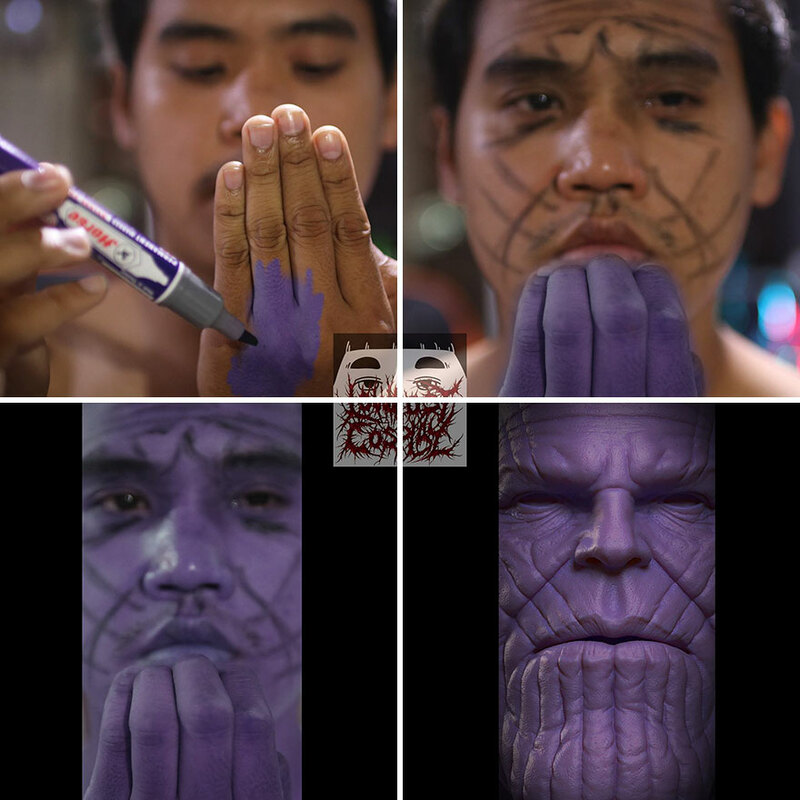 Which one did you like the best? 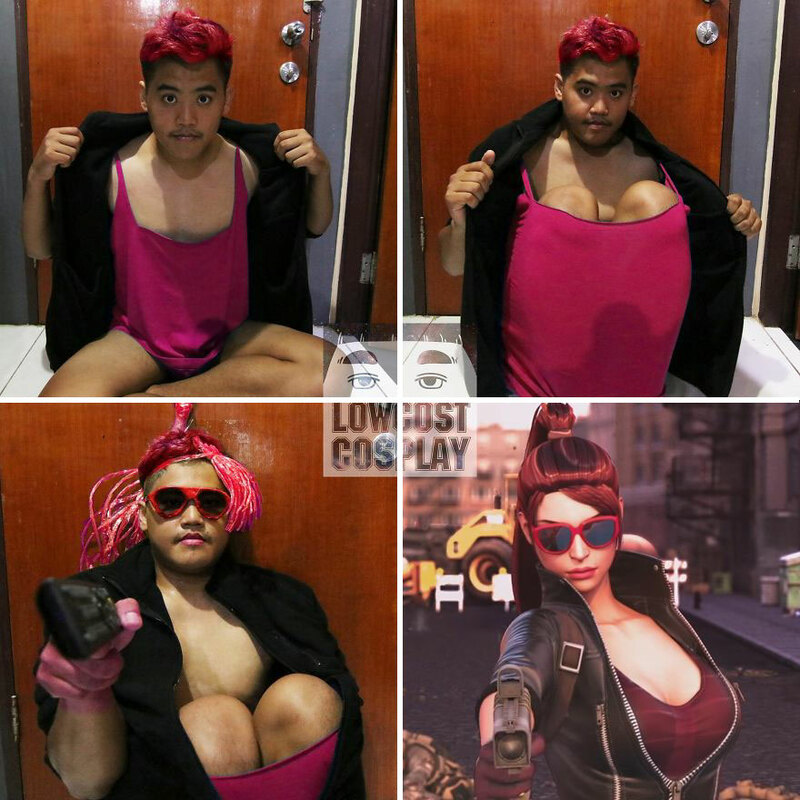 Let us know.